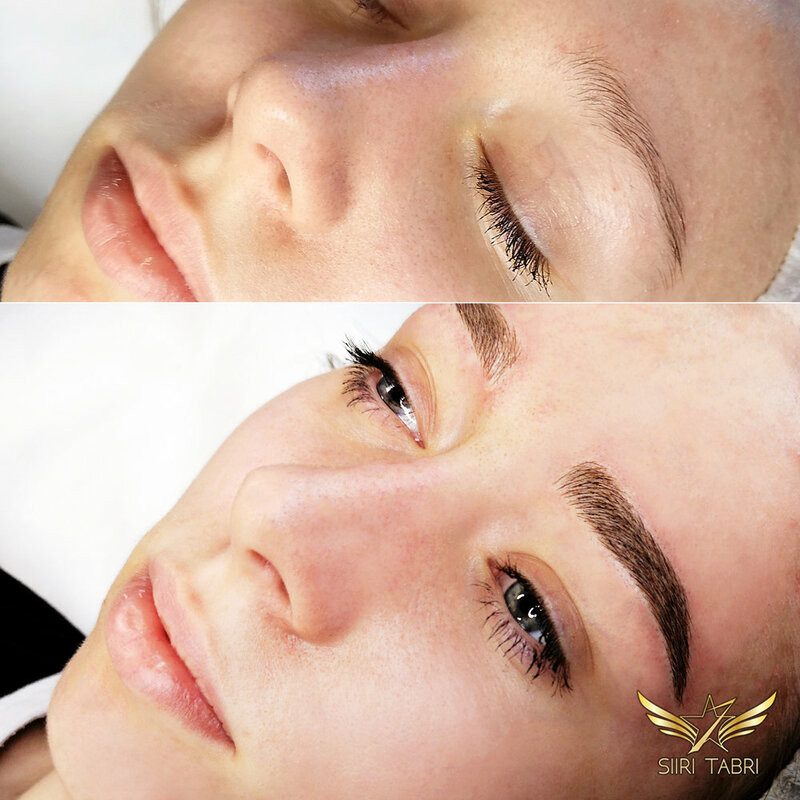 Siiri believes that designing and creating brows is a true form of art and thus takes microblading of each and every pair with utmost care. 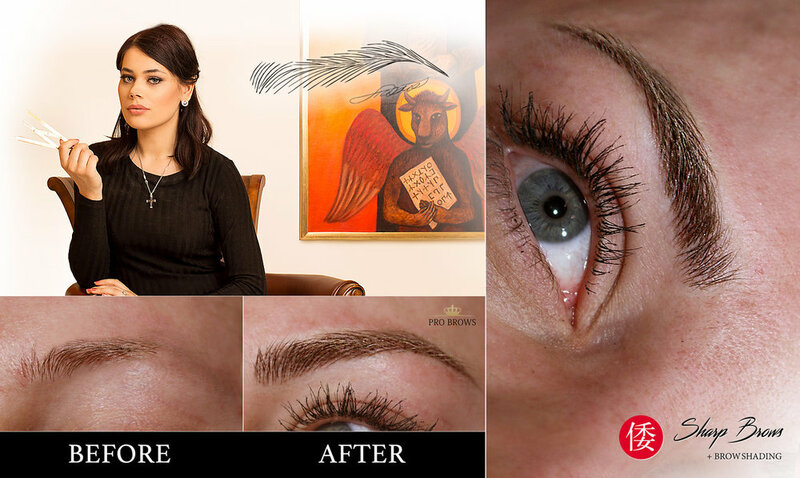 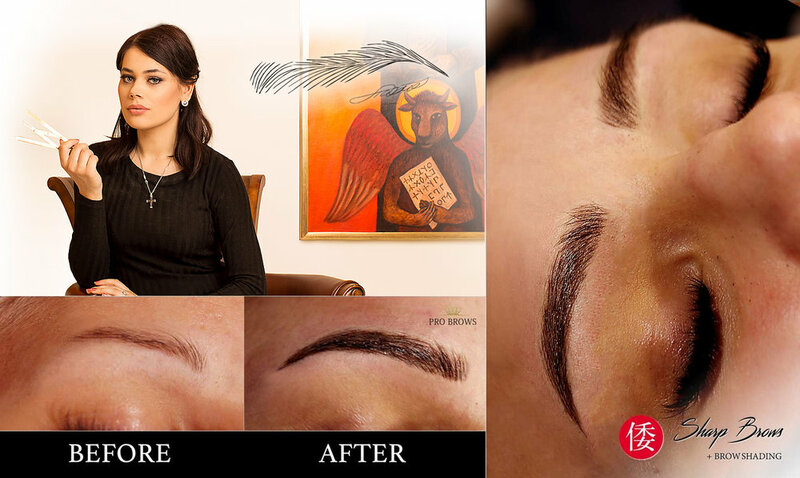 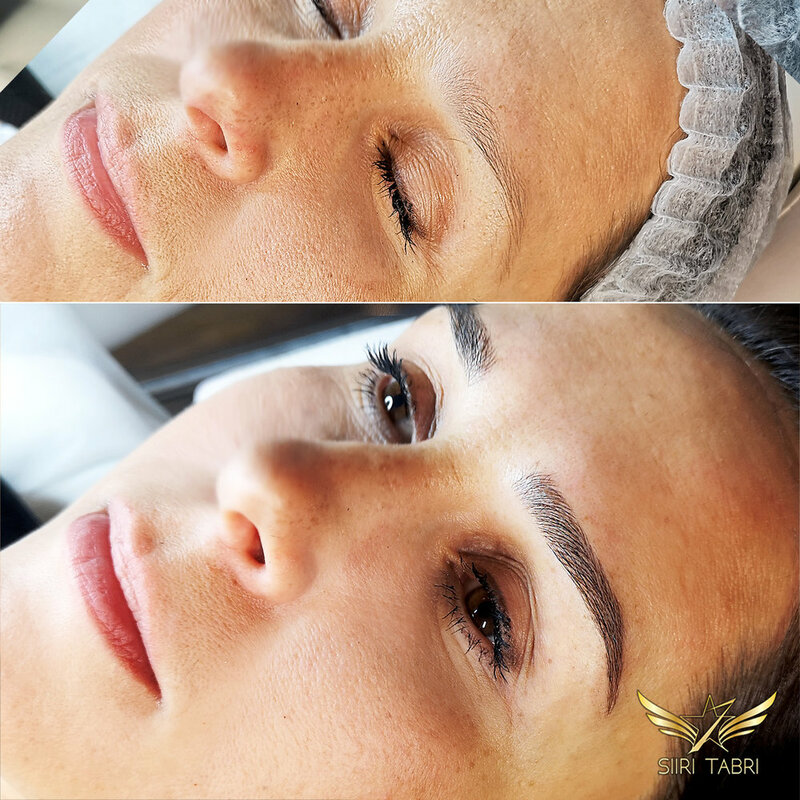 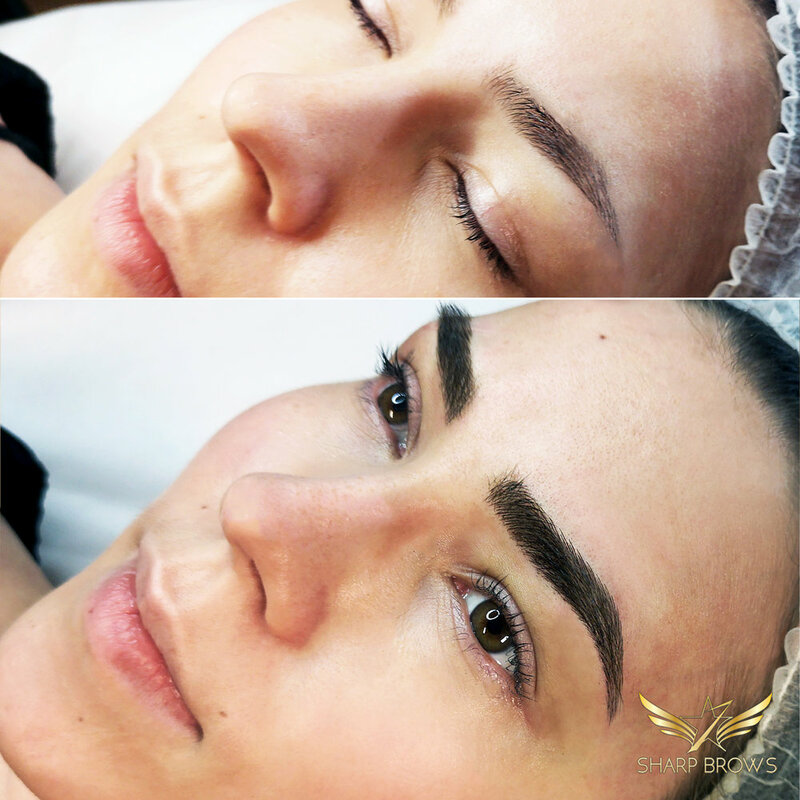 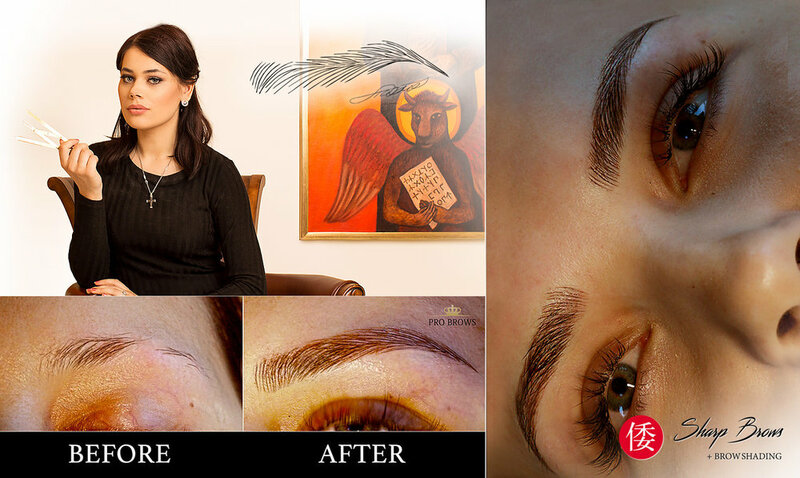 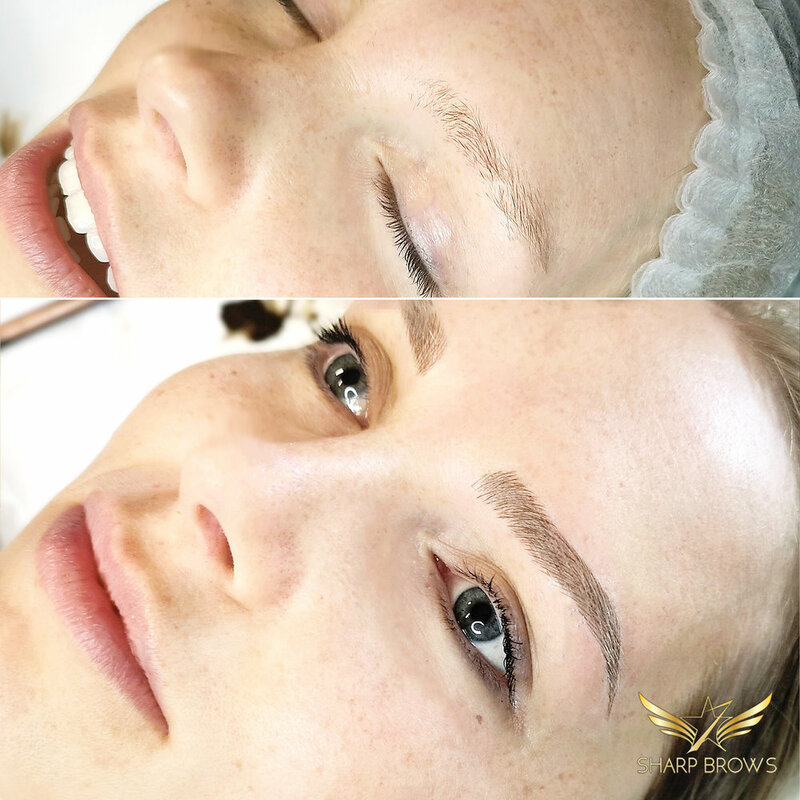 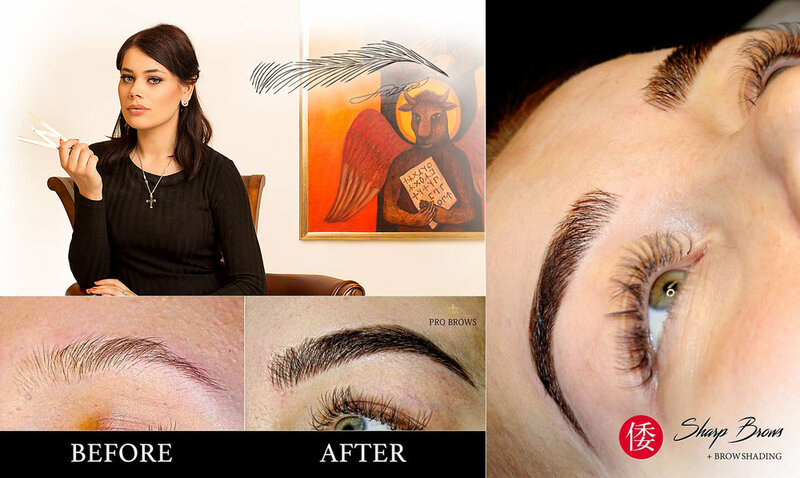 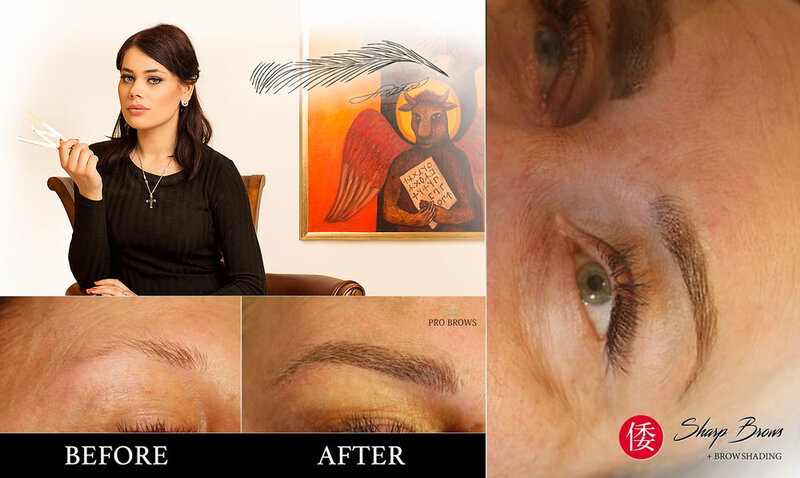 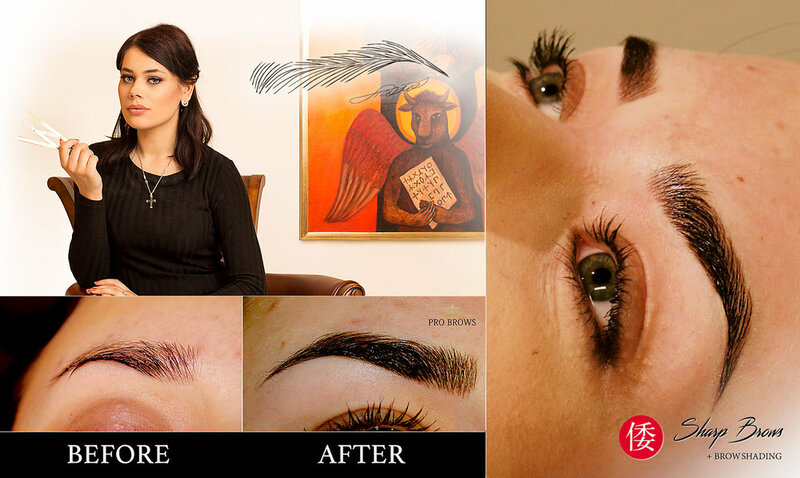 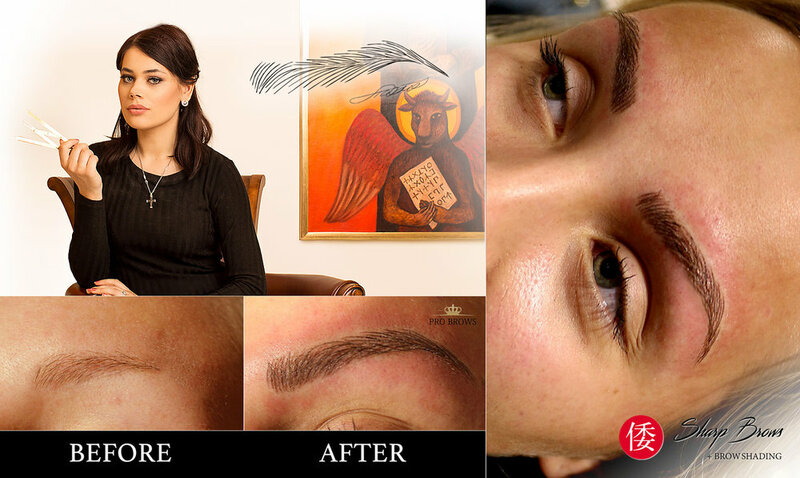 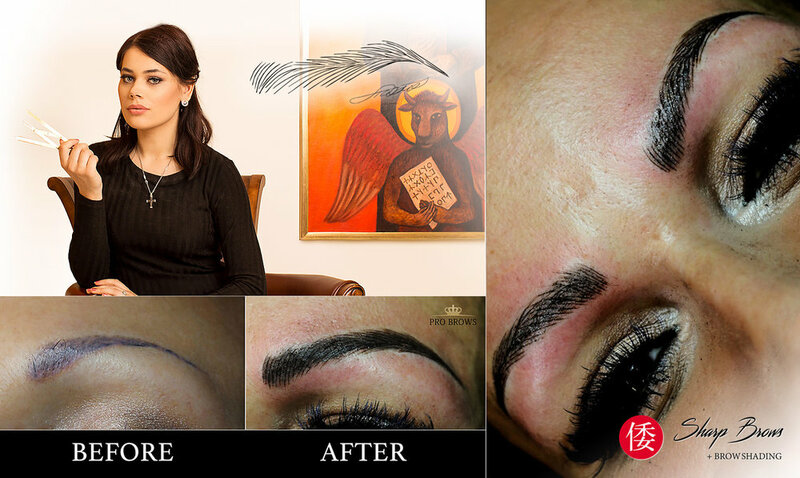 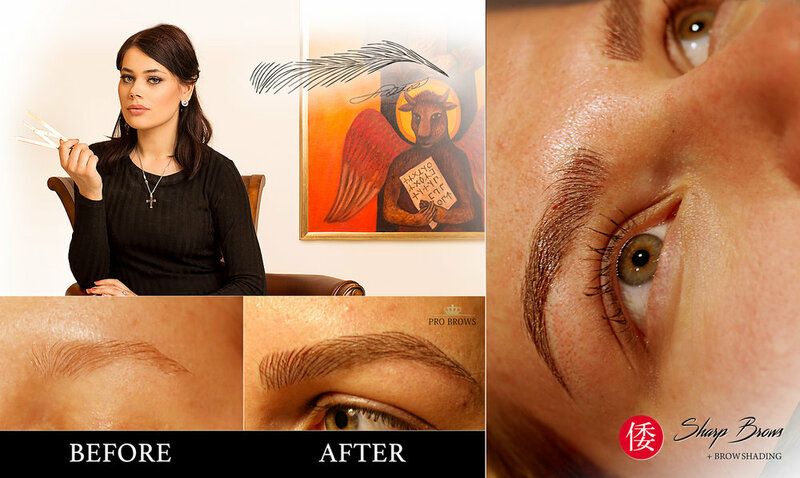 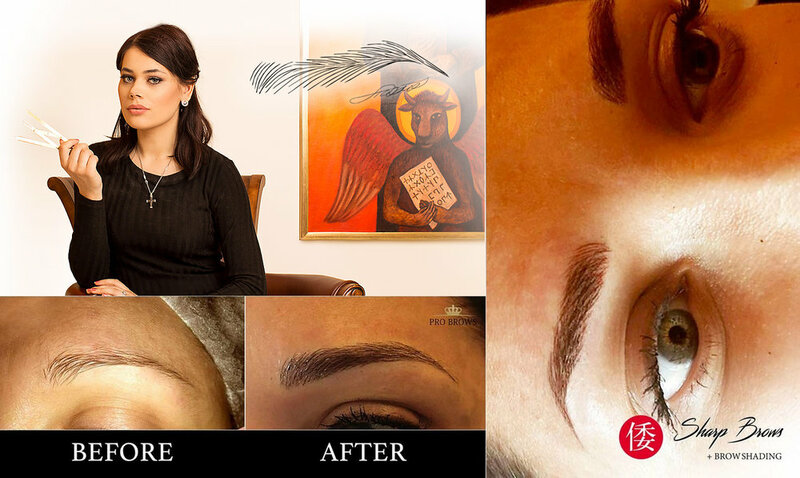 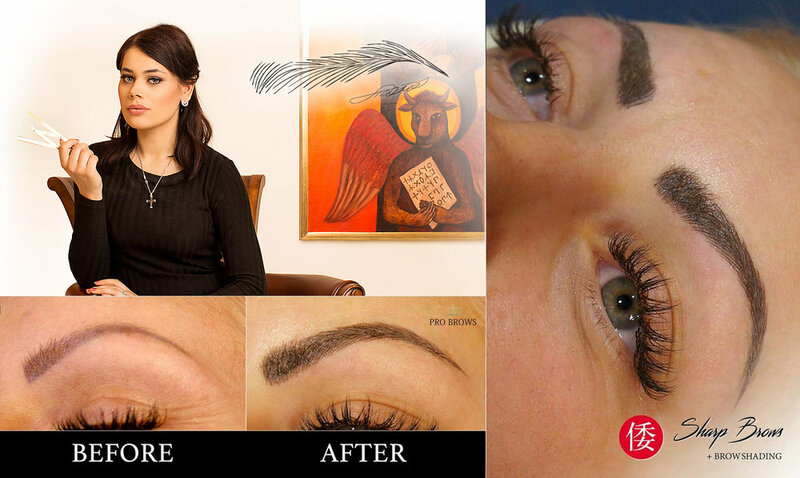 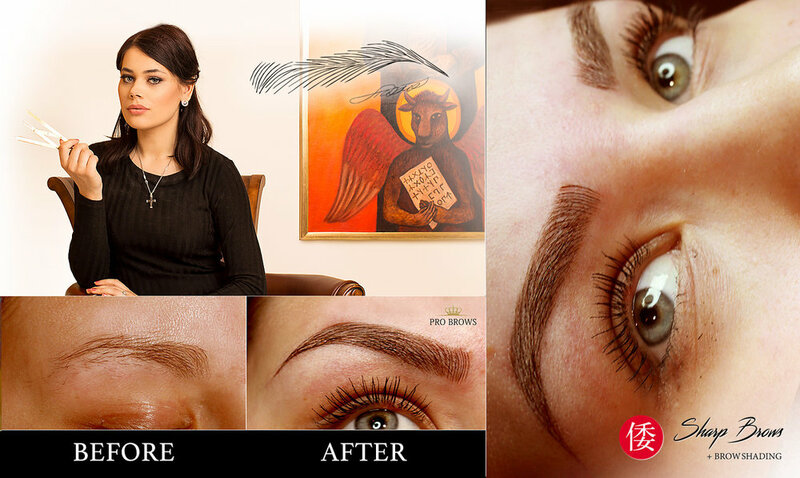 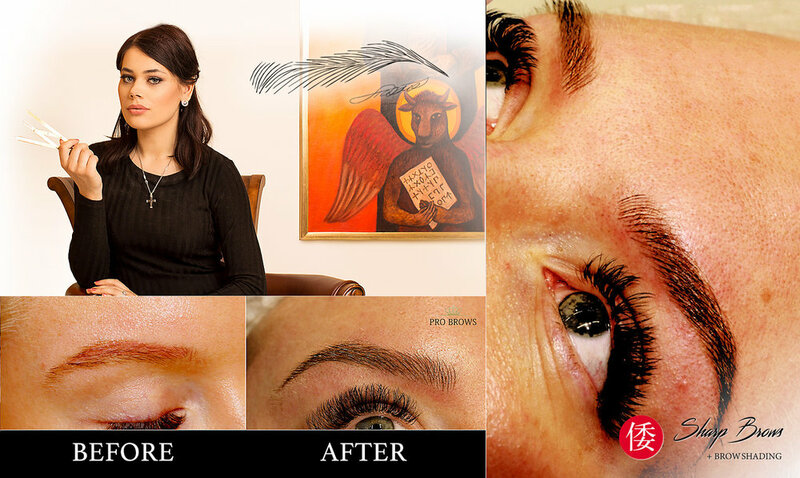 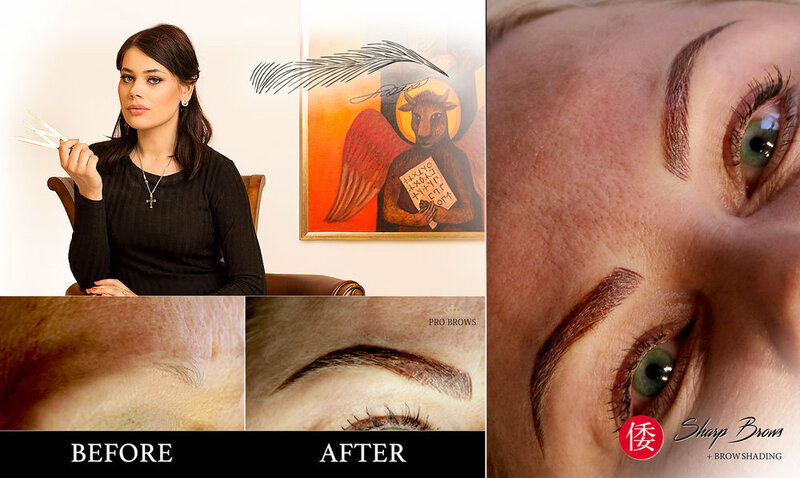 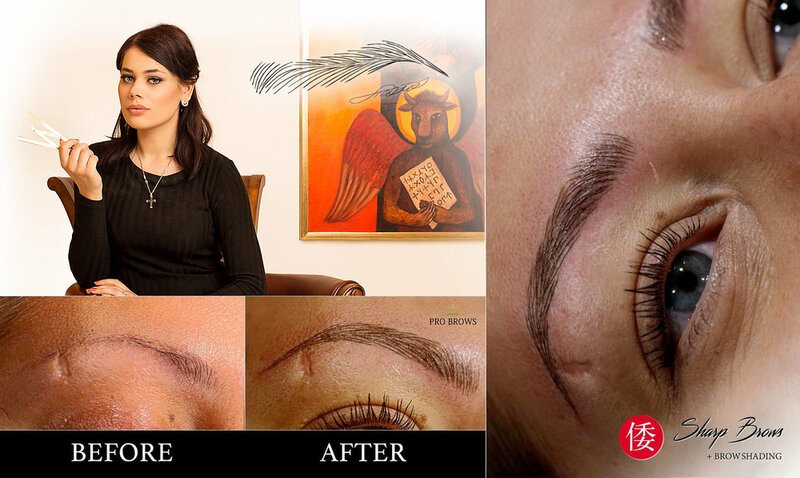 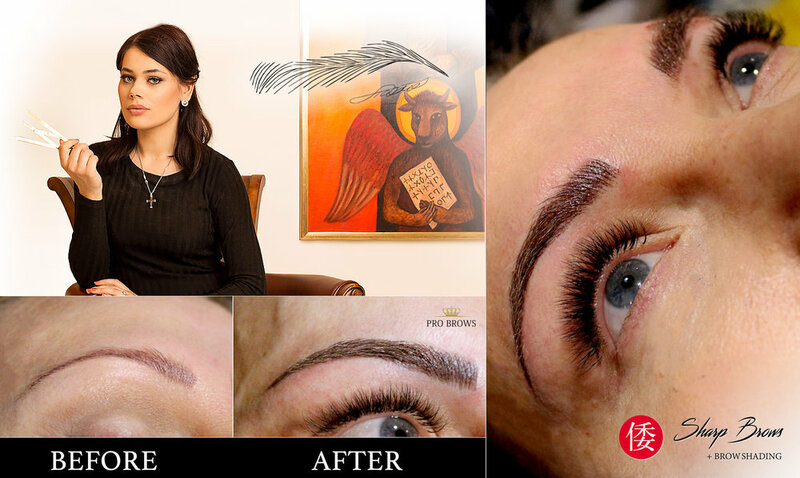 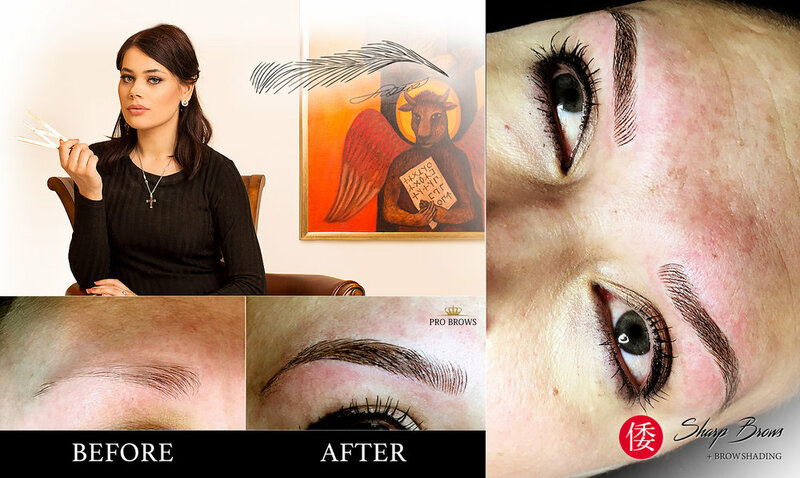 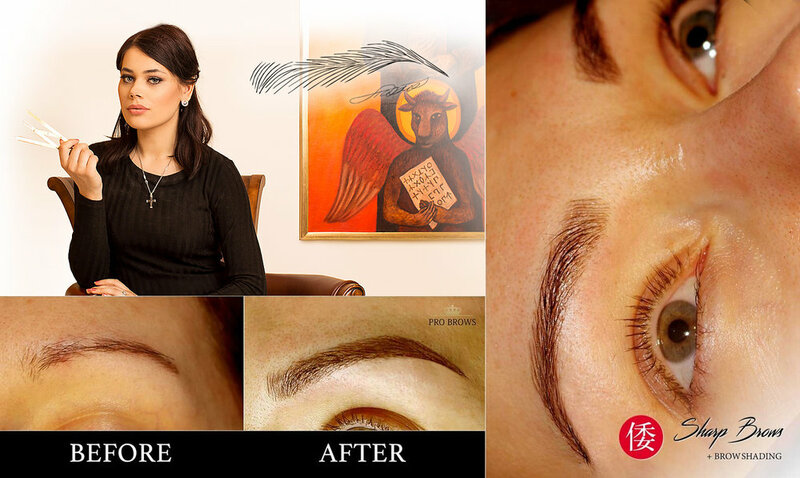 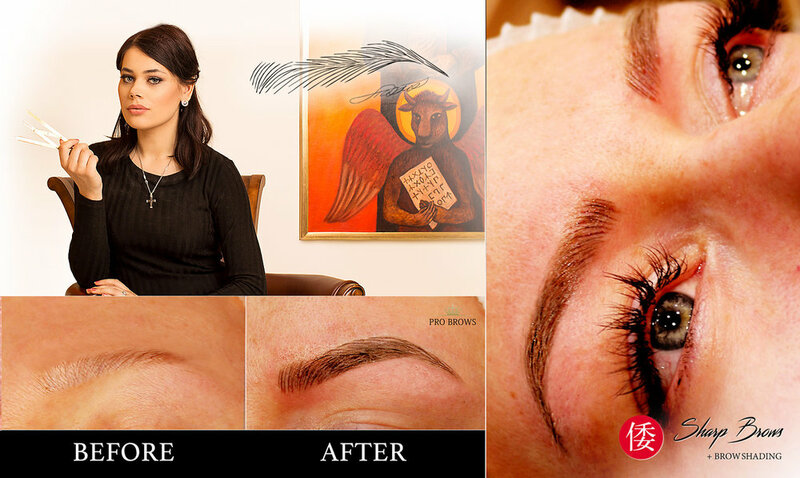 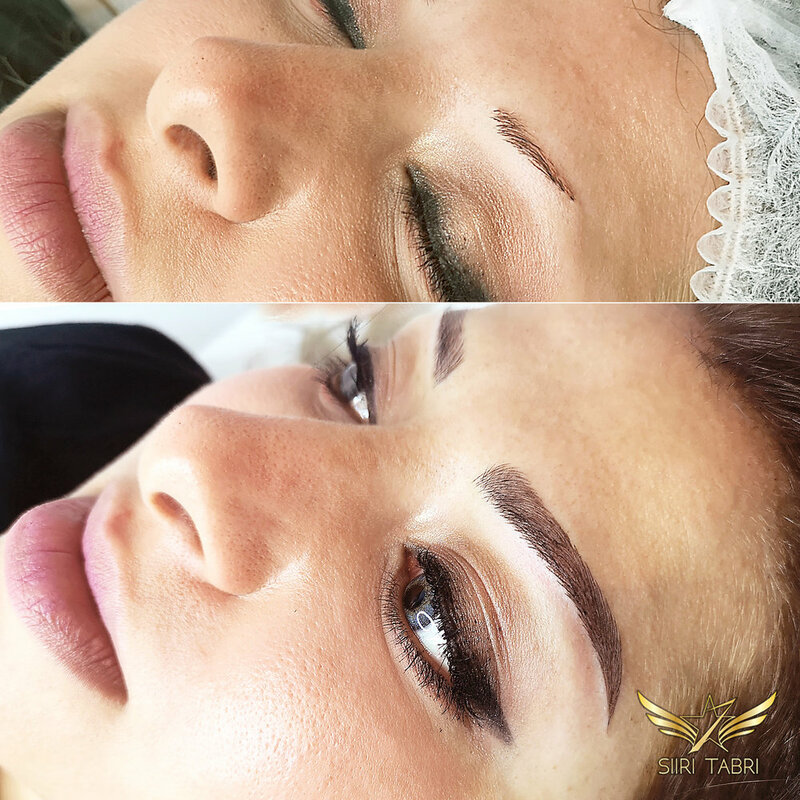 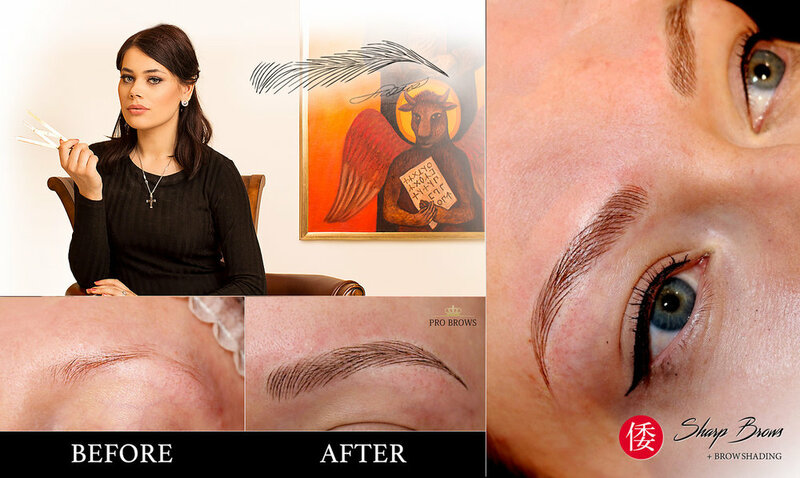 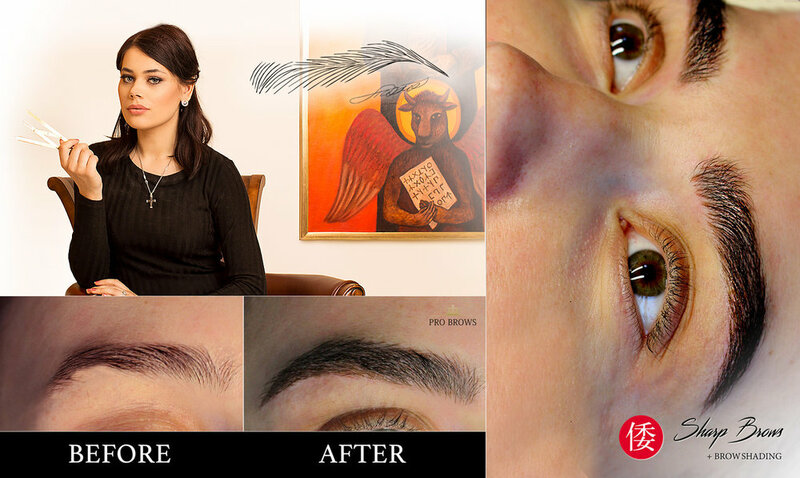 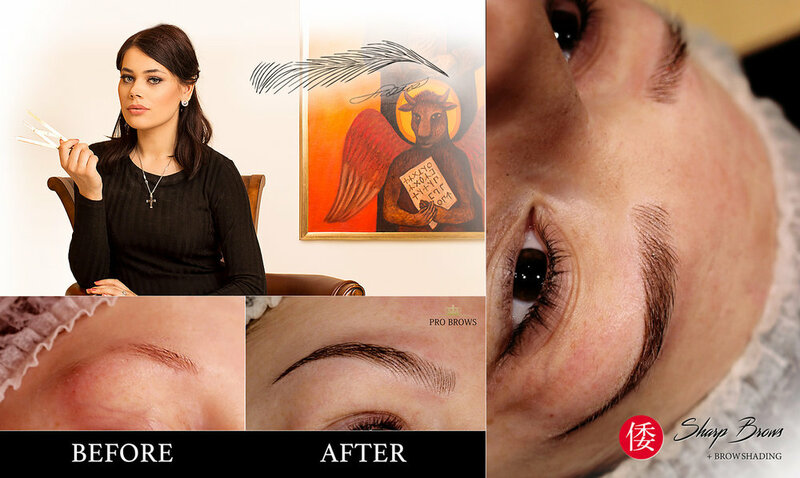 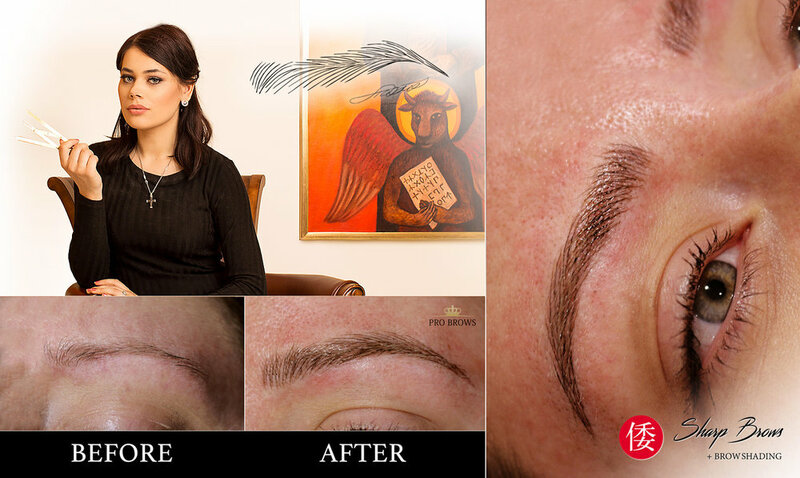 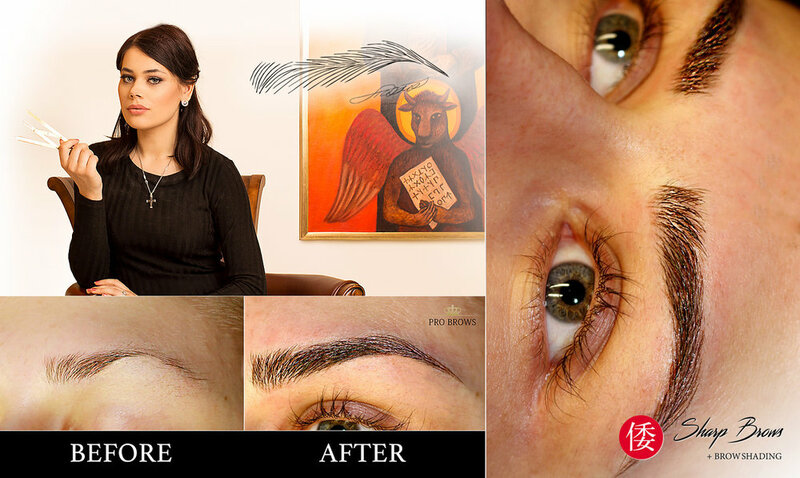 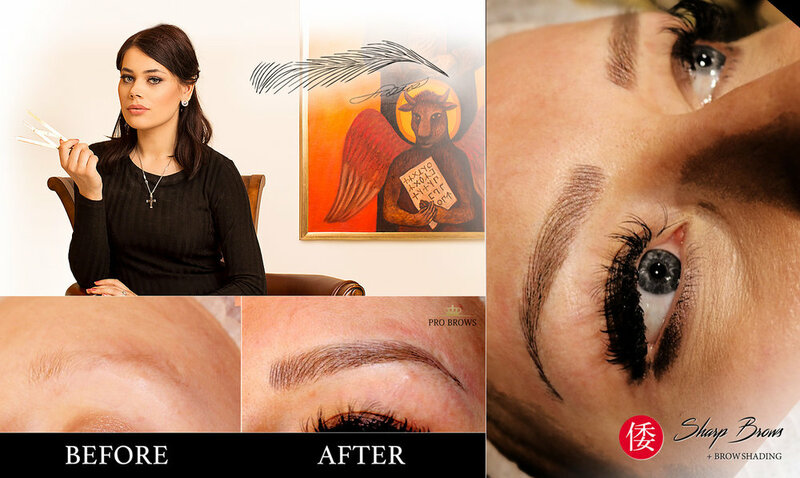 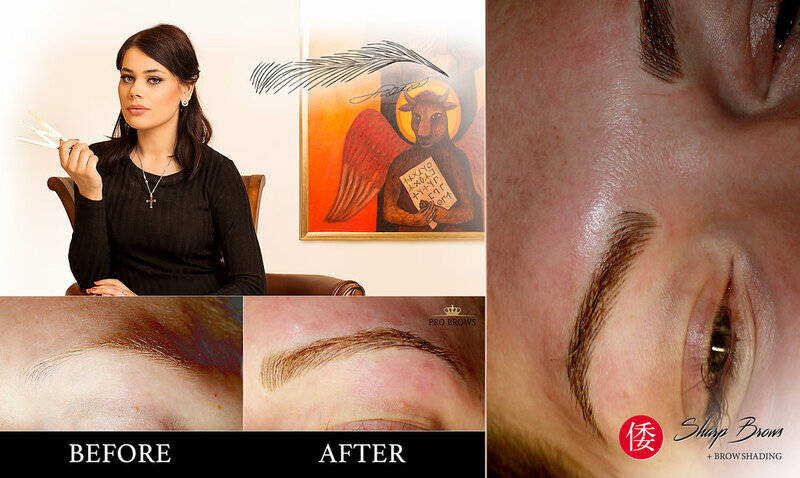 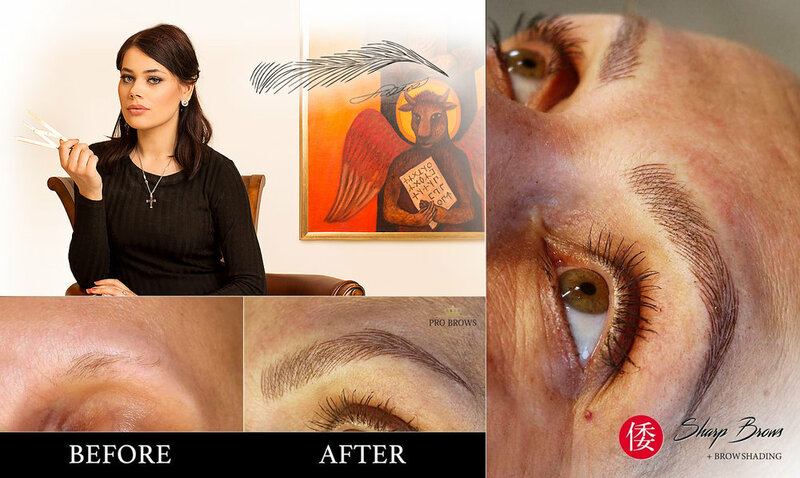 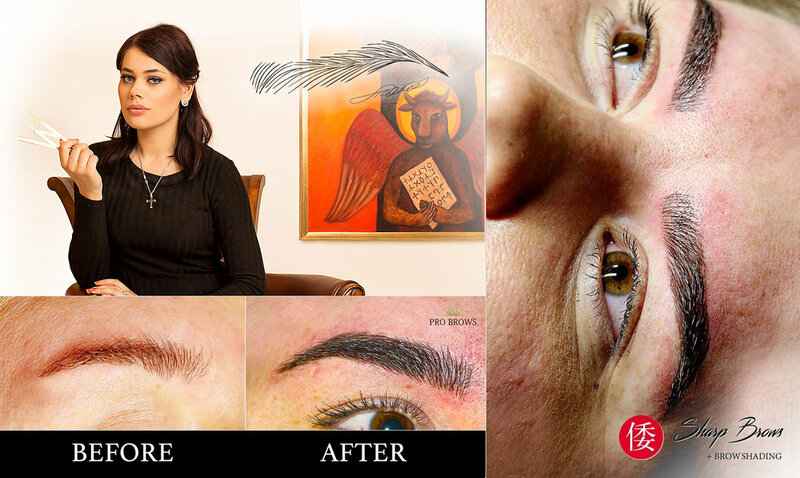 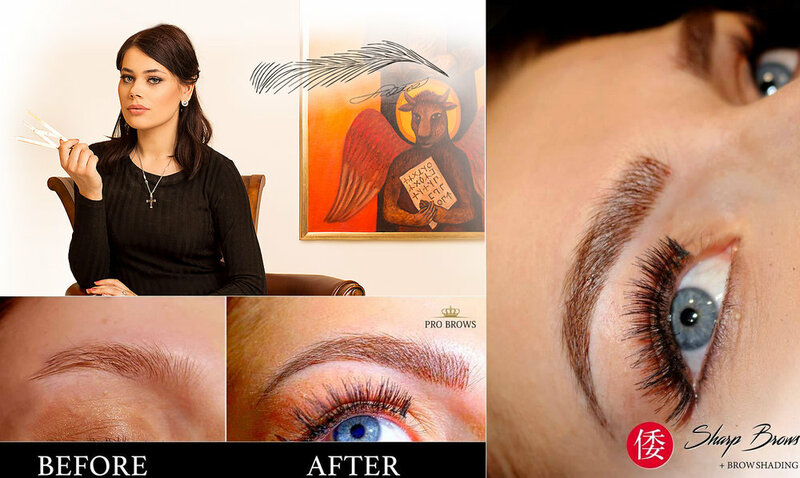 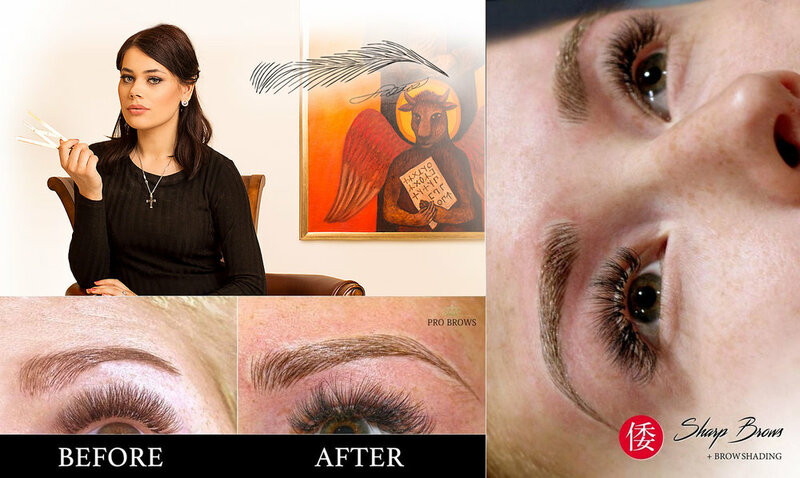 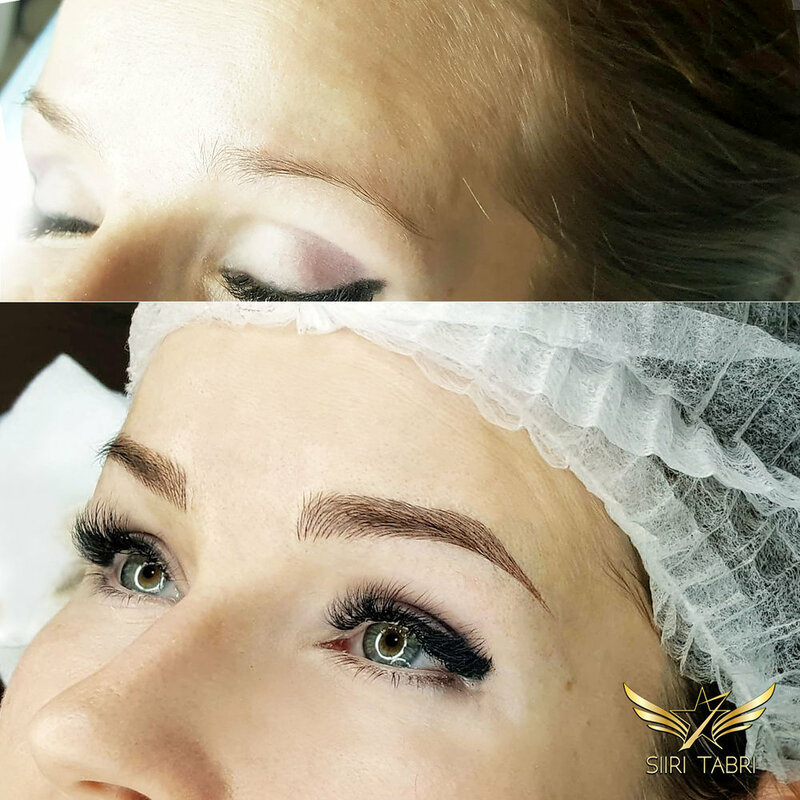 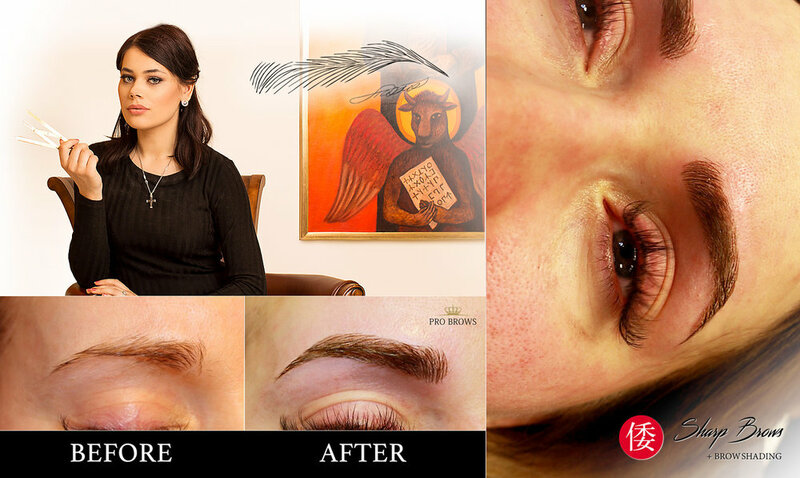 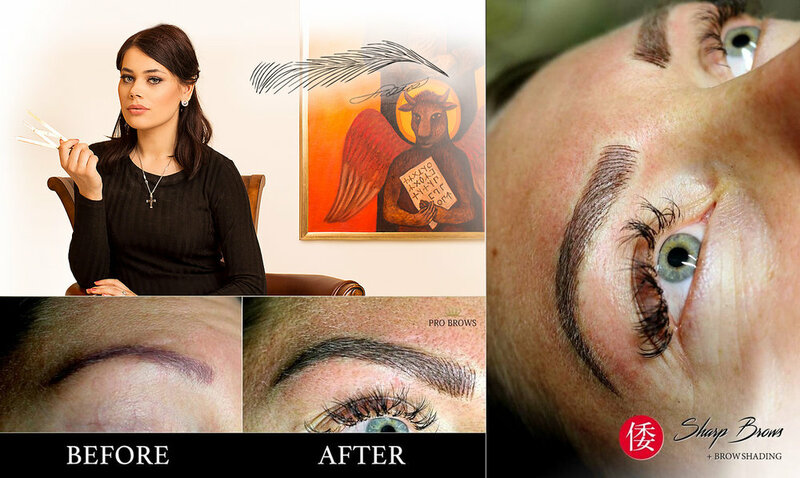 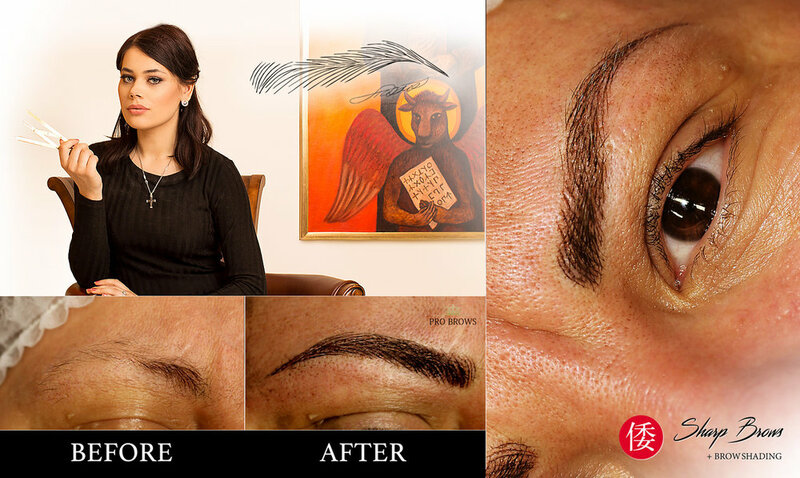 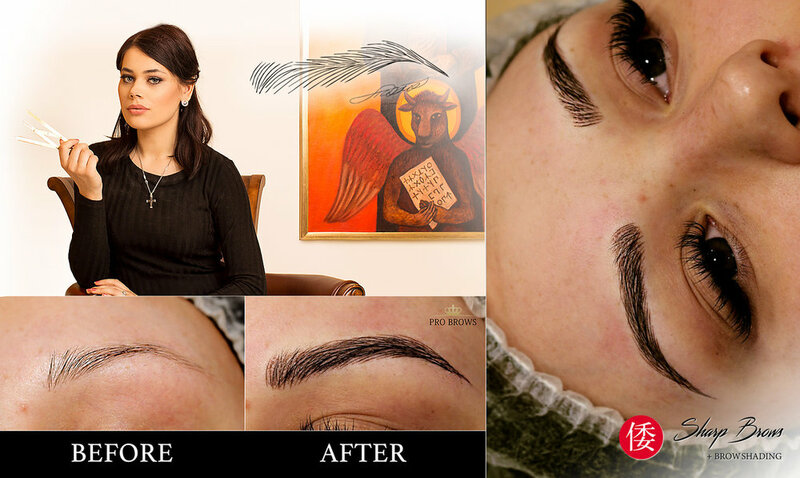 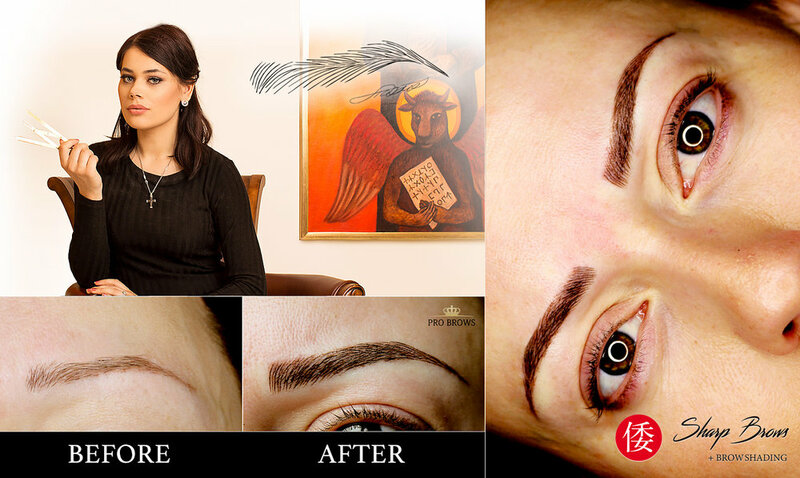 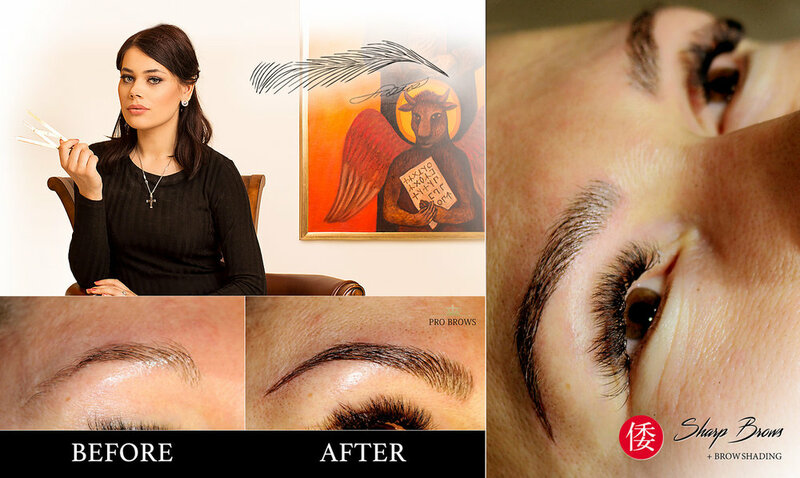 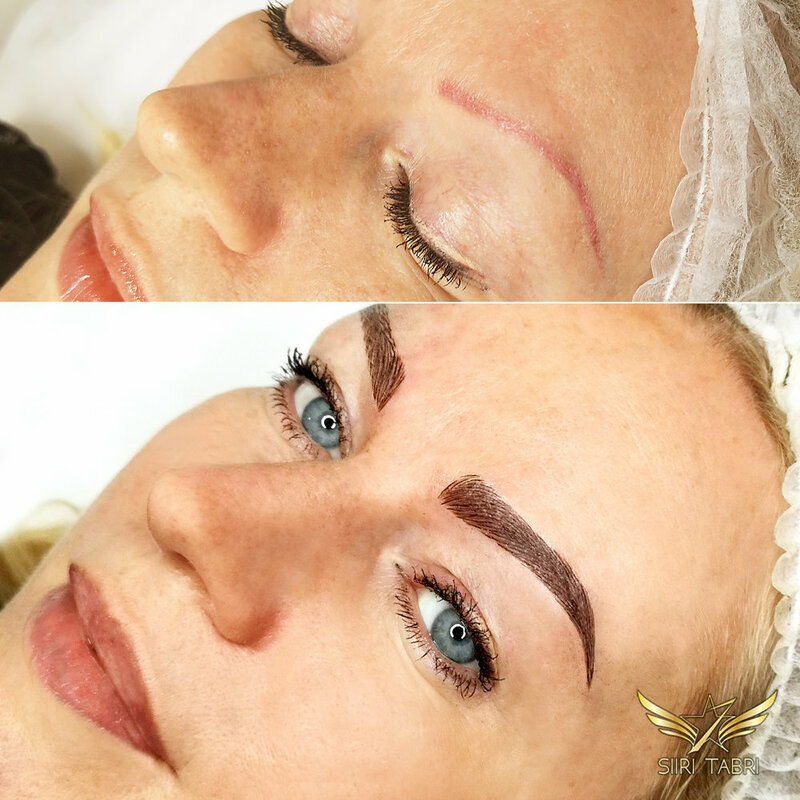 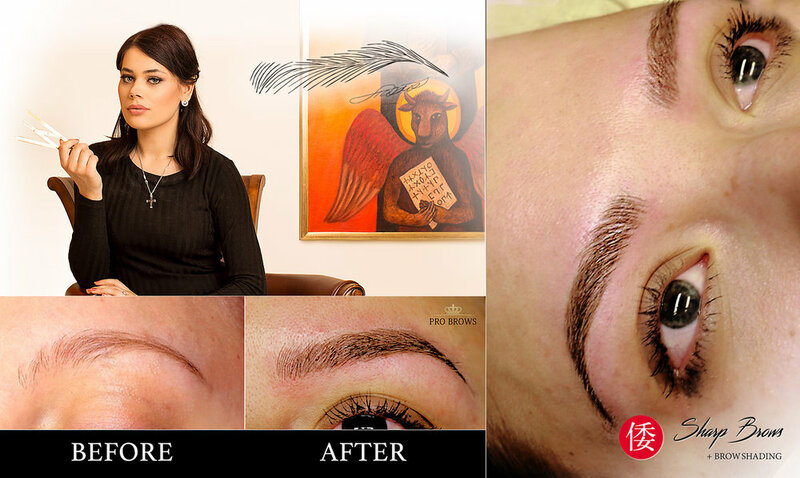 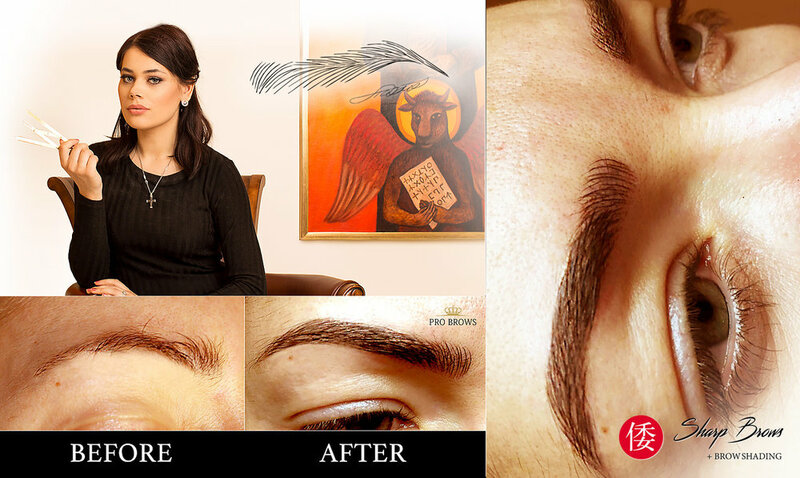 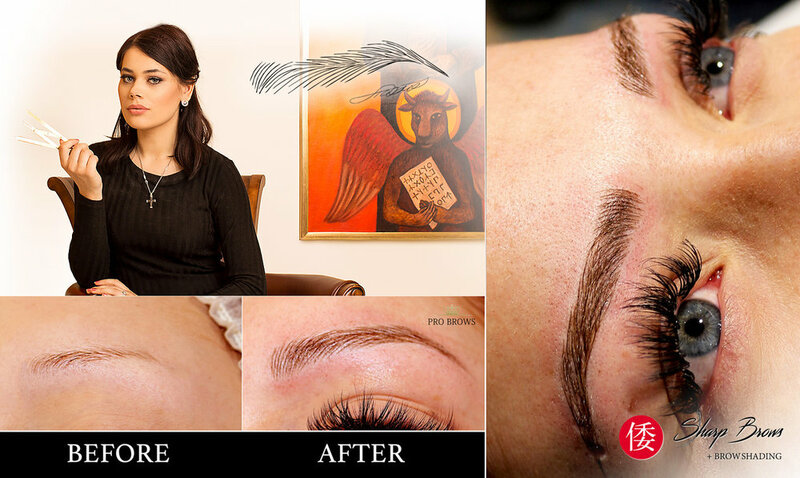 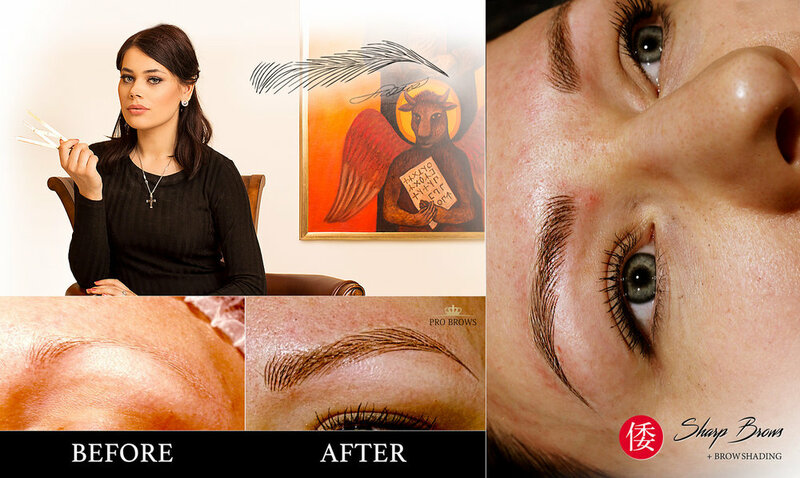 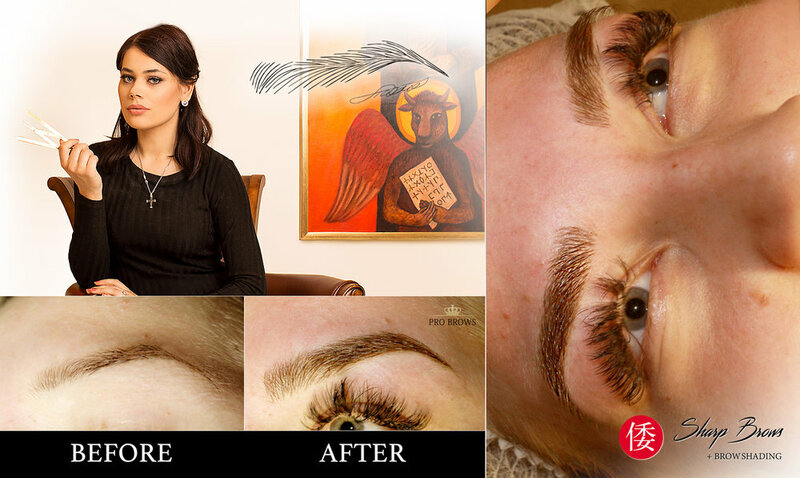 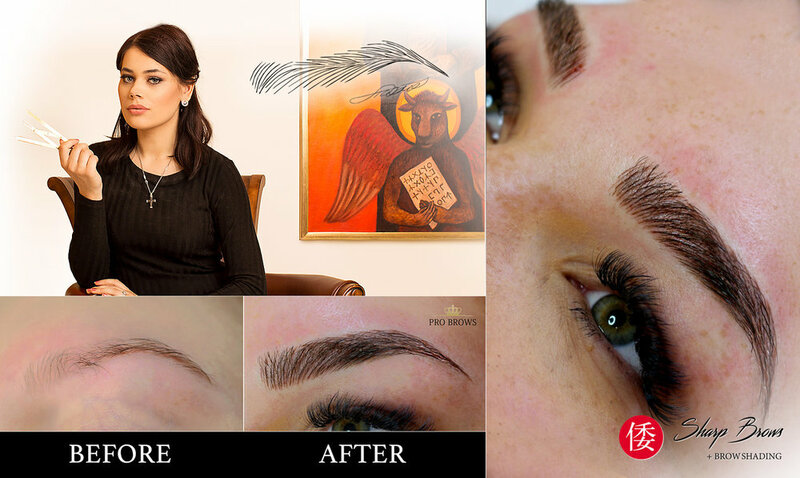 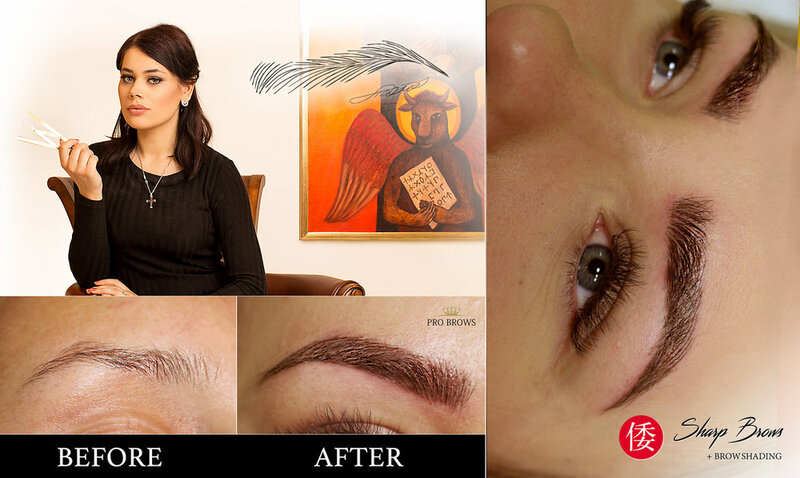 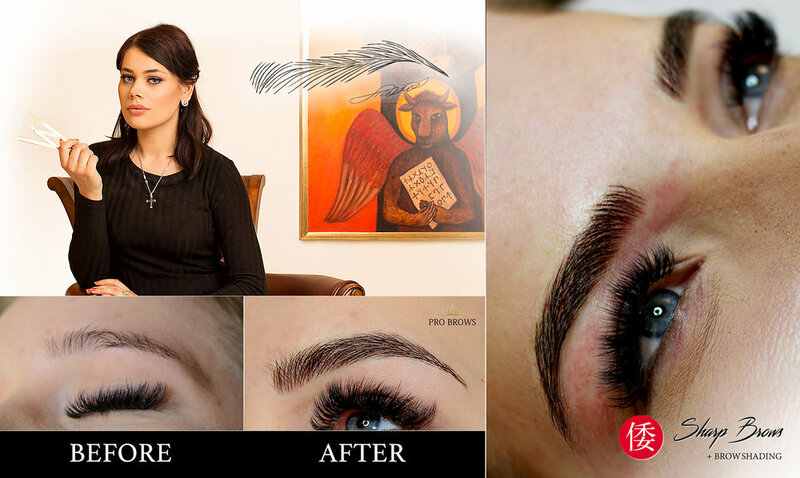 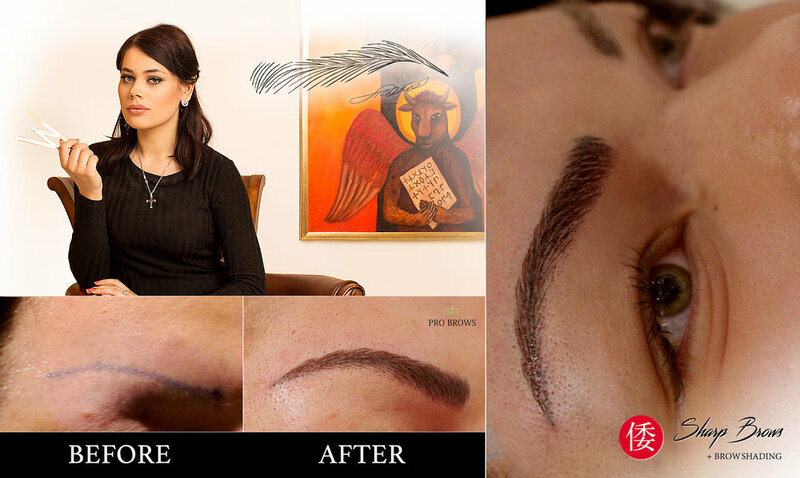 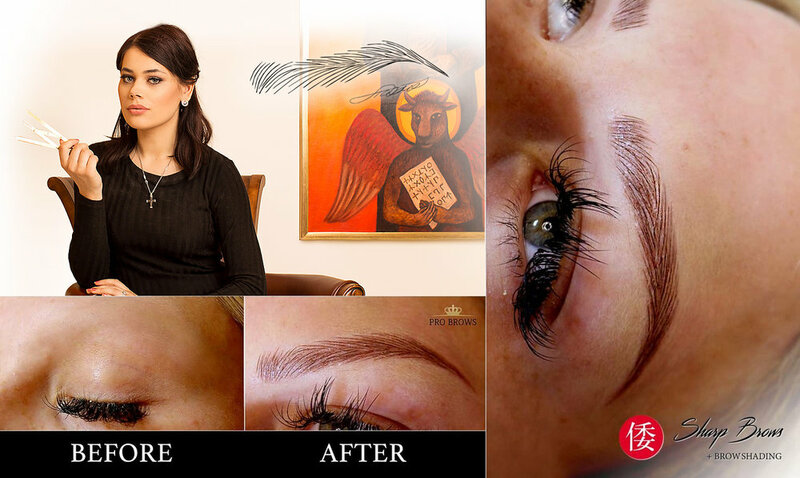 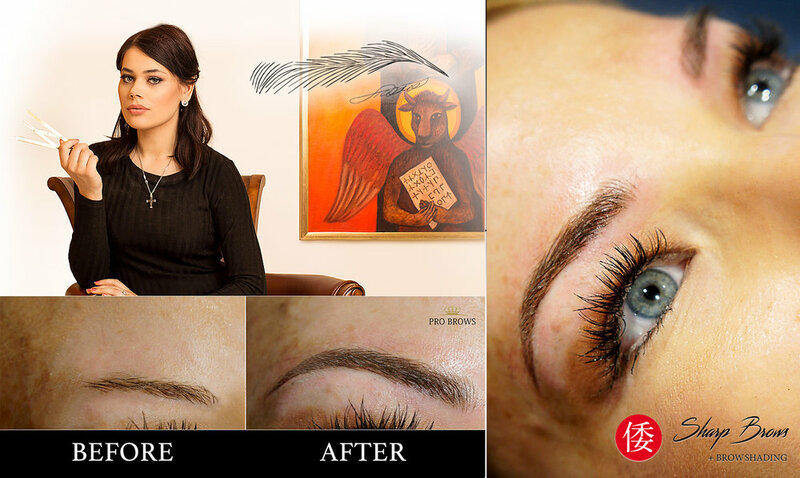 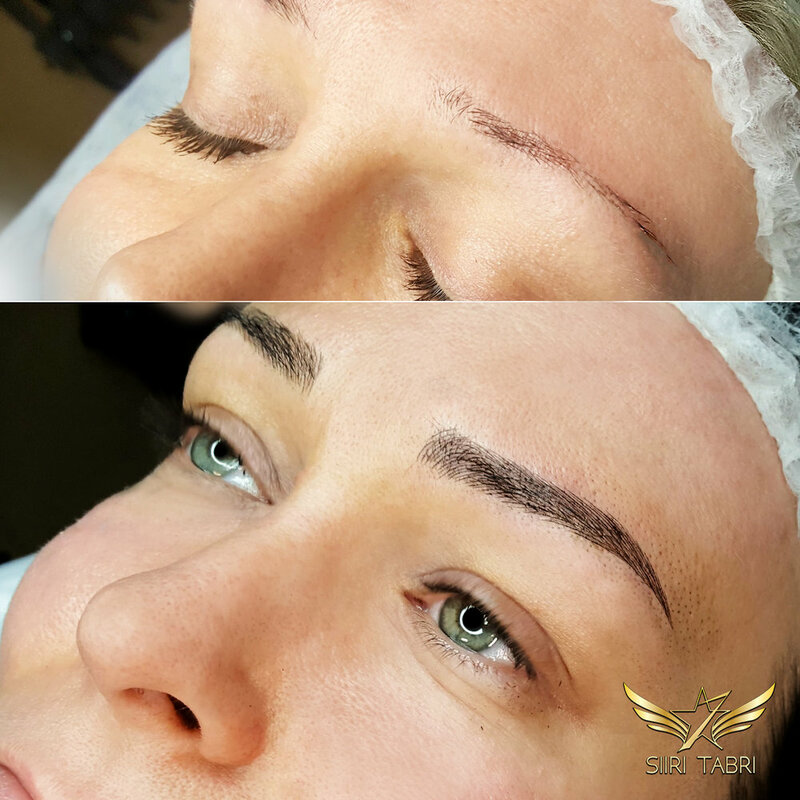 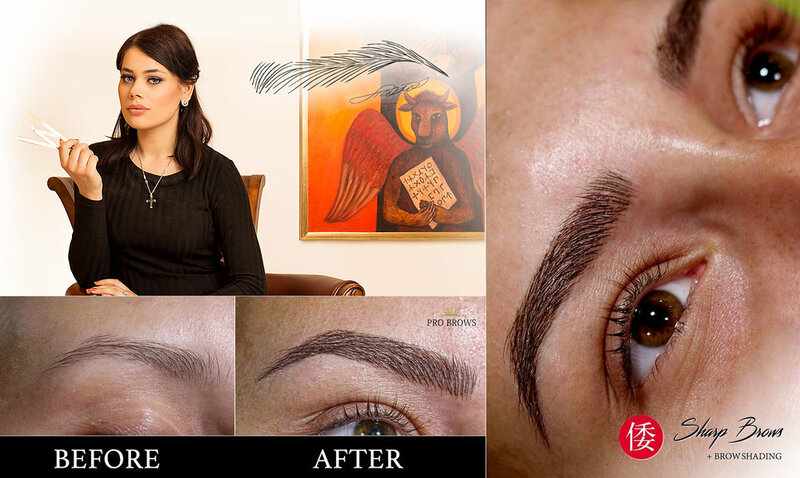 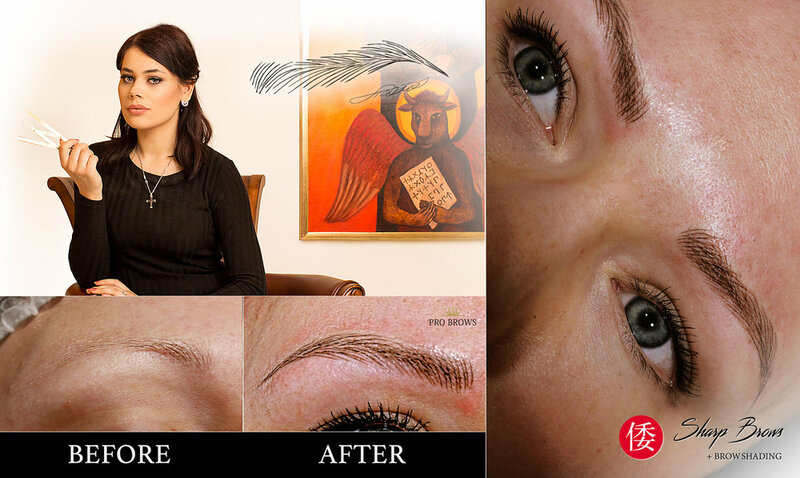 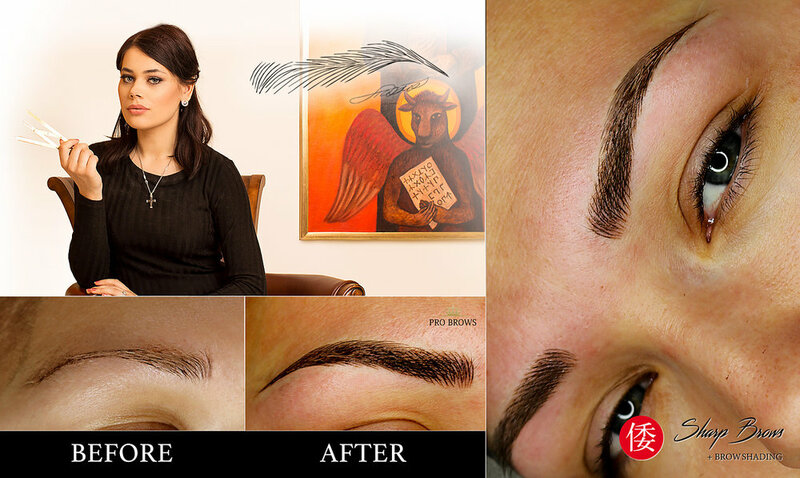 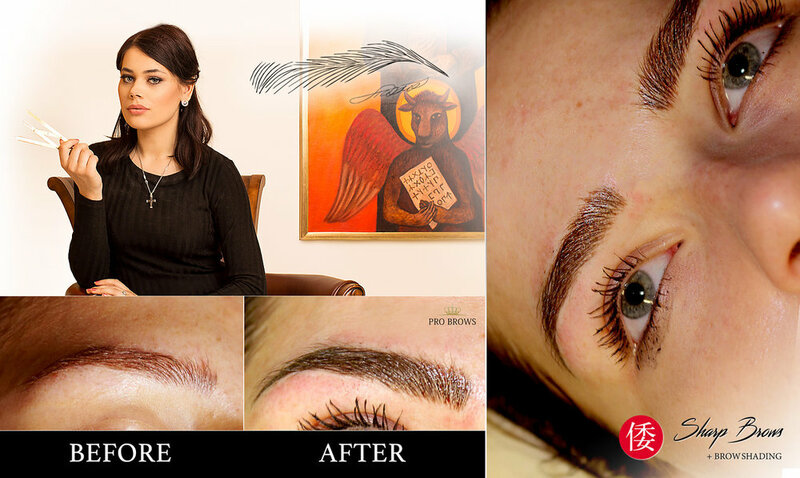 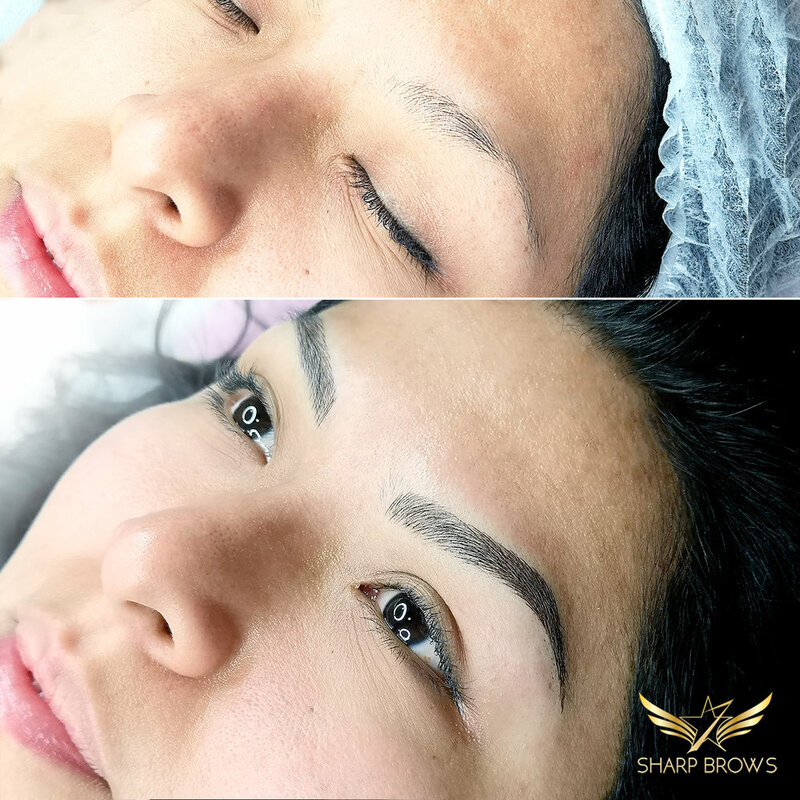 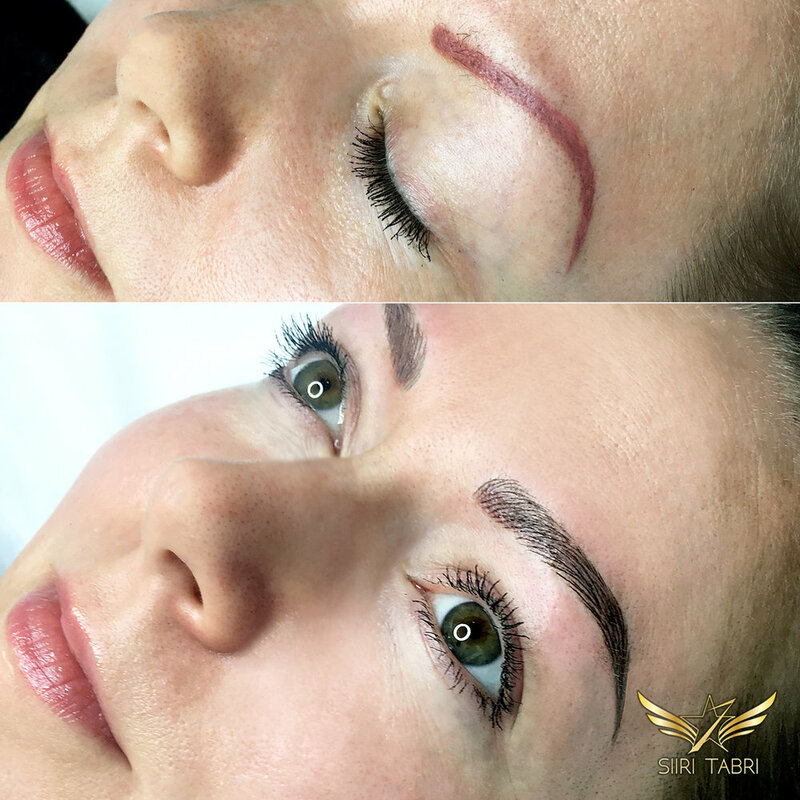 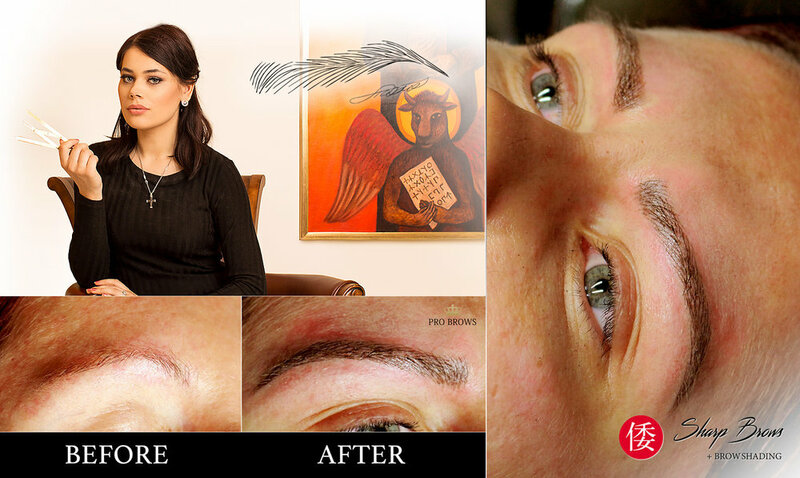 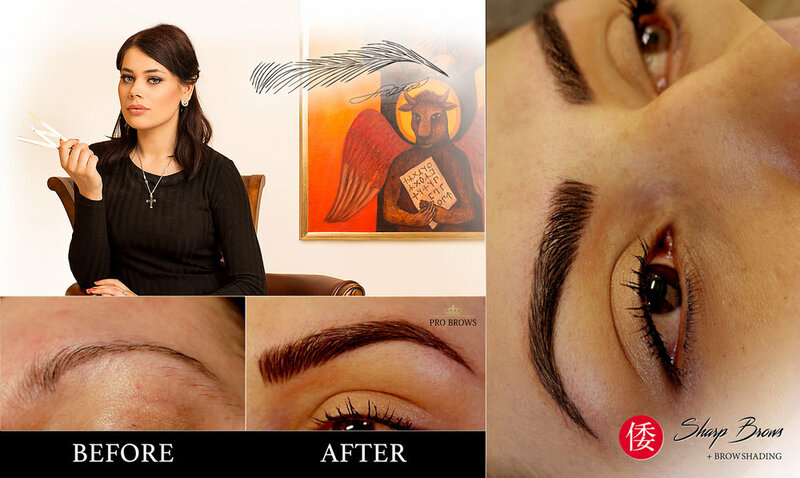 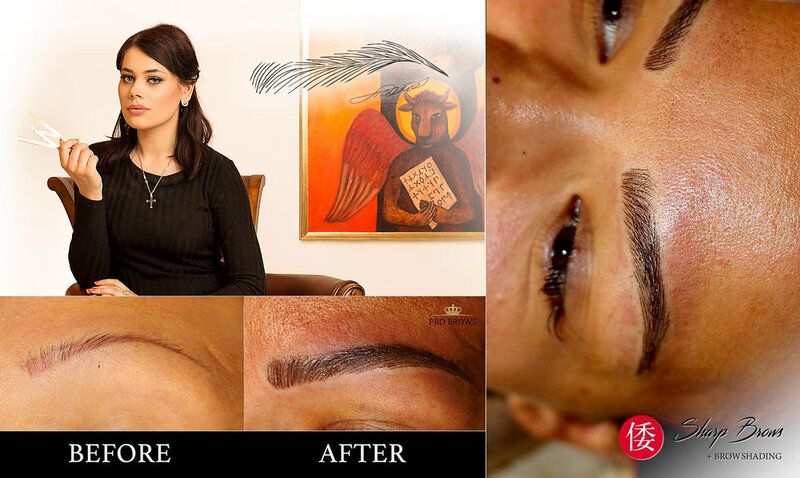 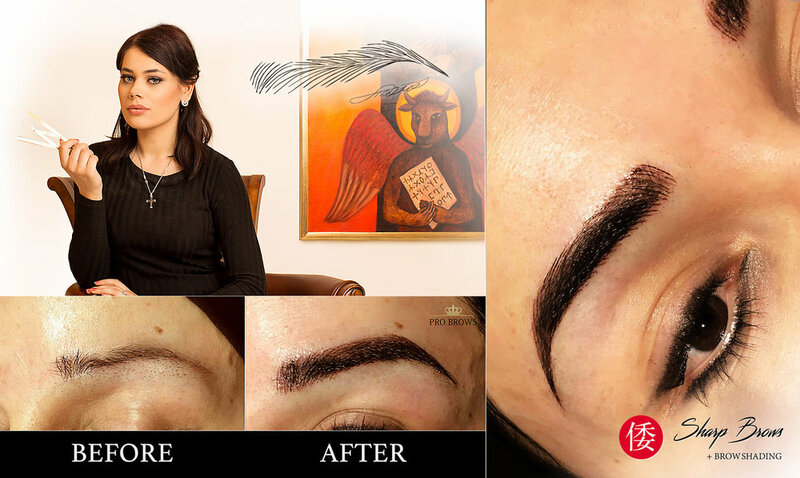 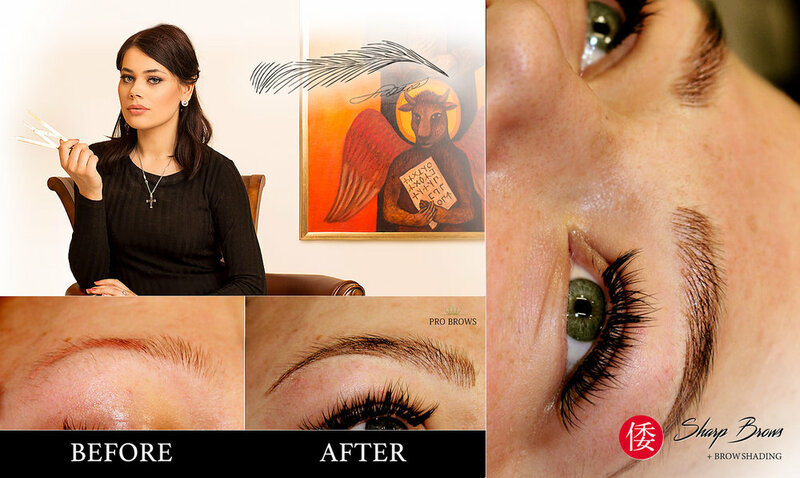 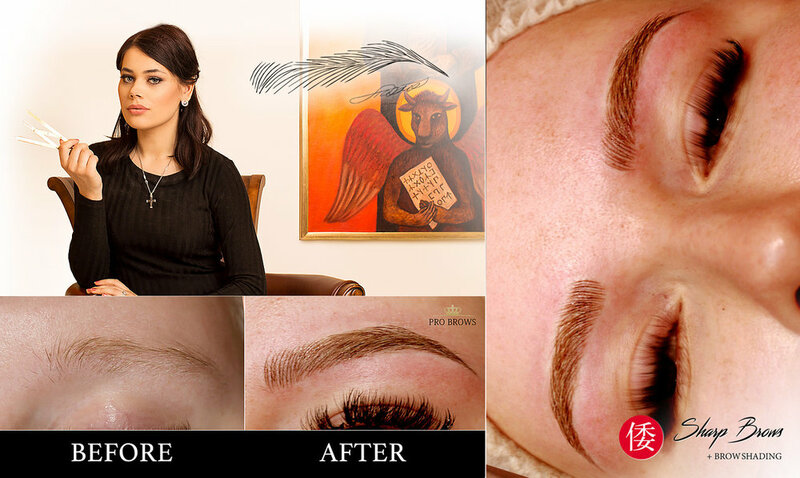 Getting brows by Siiri Tabri is a sign of flawless quality and exceptional artwork. 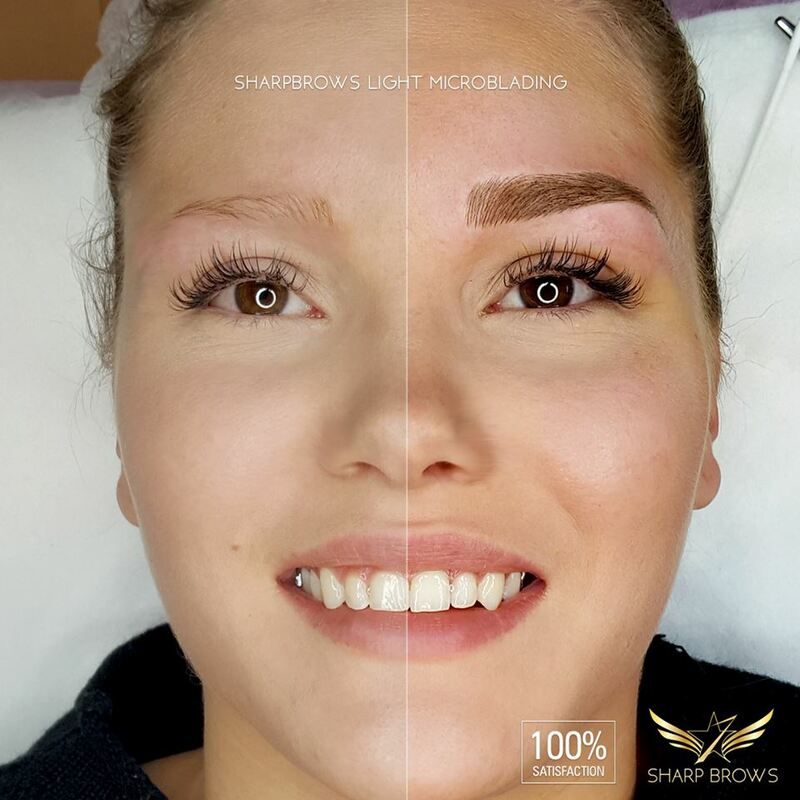 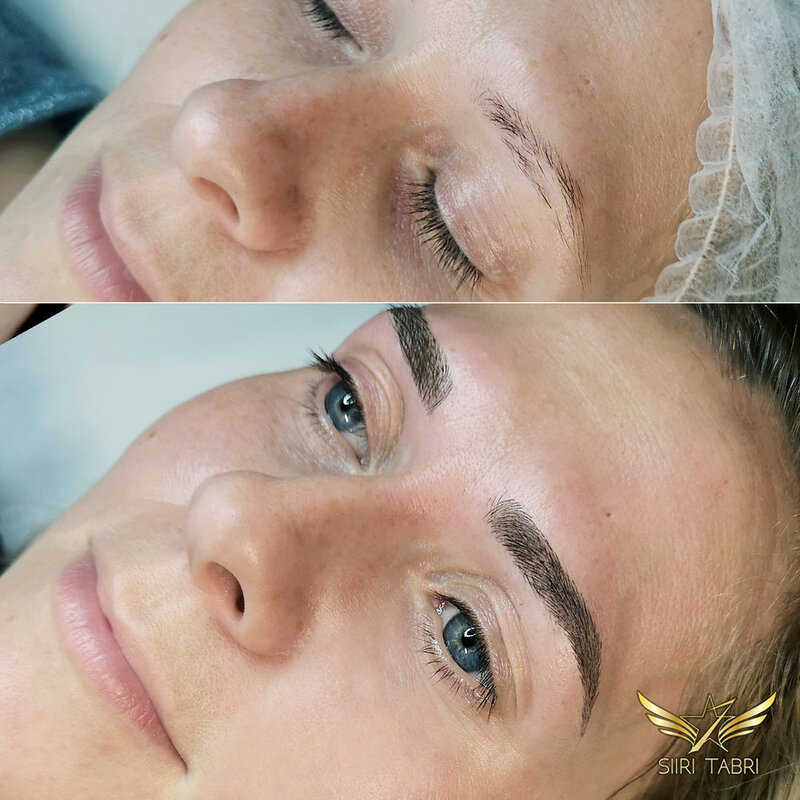 Siiri has created more than a staggering 10 000 pairs of microbladed brows, the record being 20 procedures in a row projected to a large screen at a trade fair. 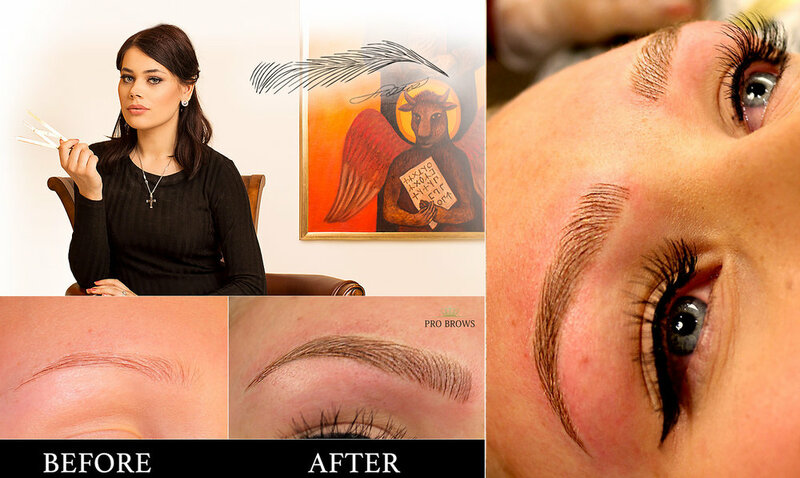 Here you can see just a couple of hundred samples of her work. 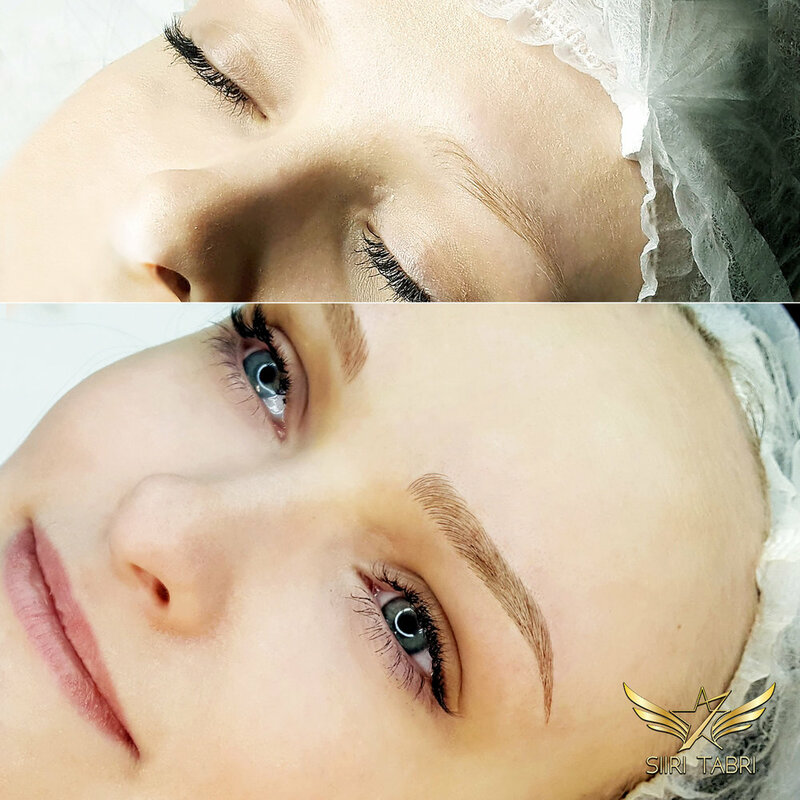 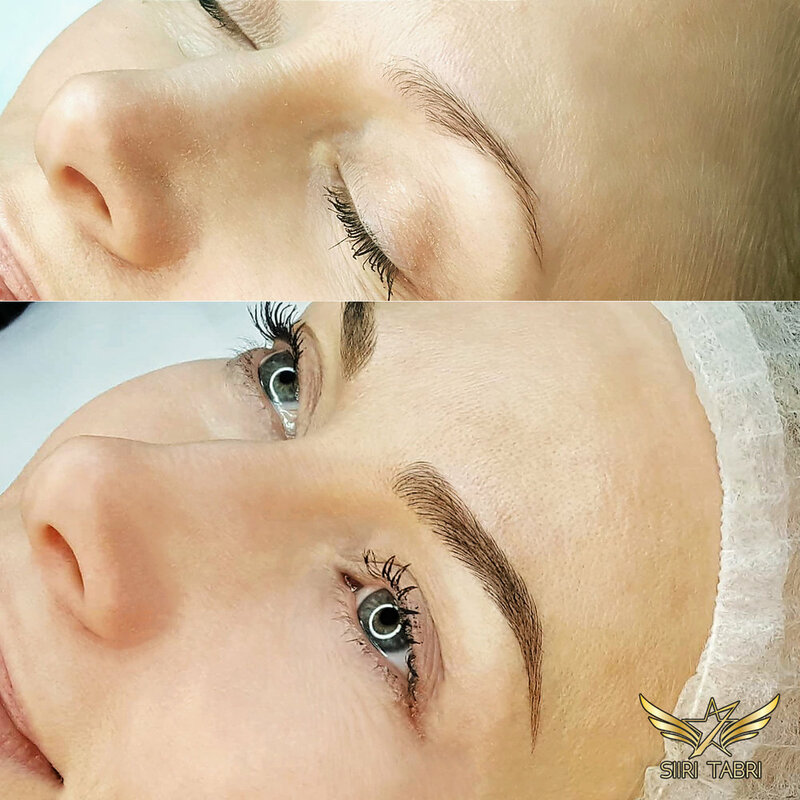 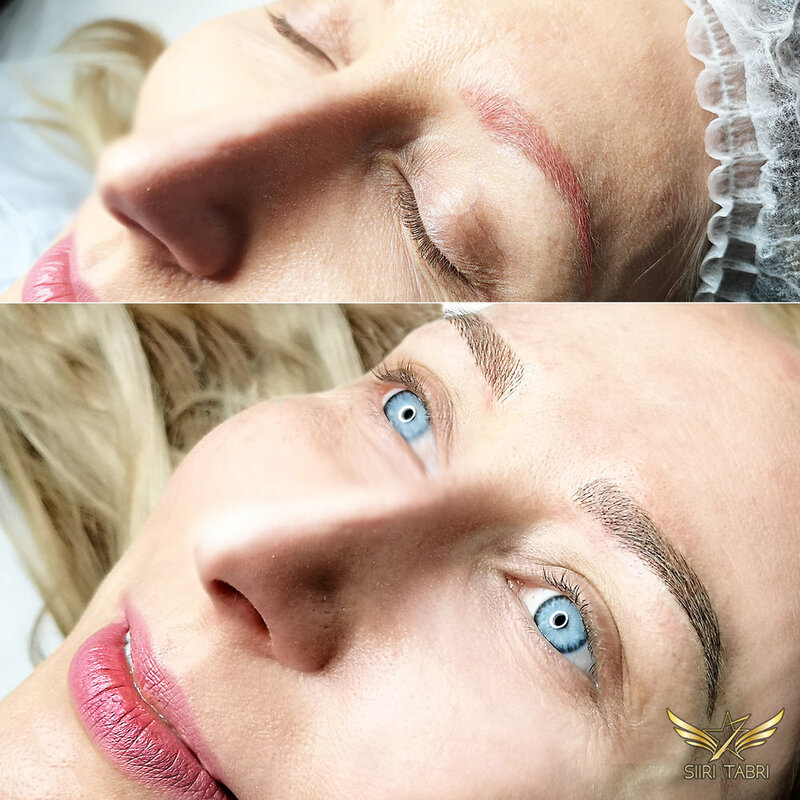 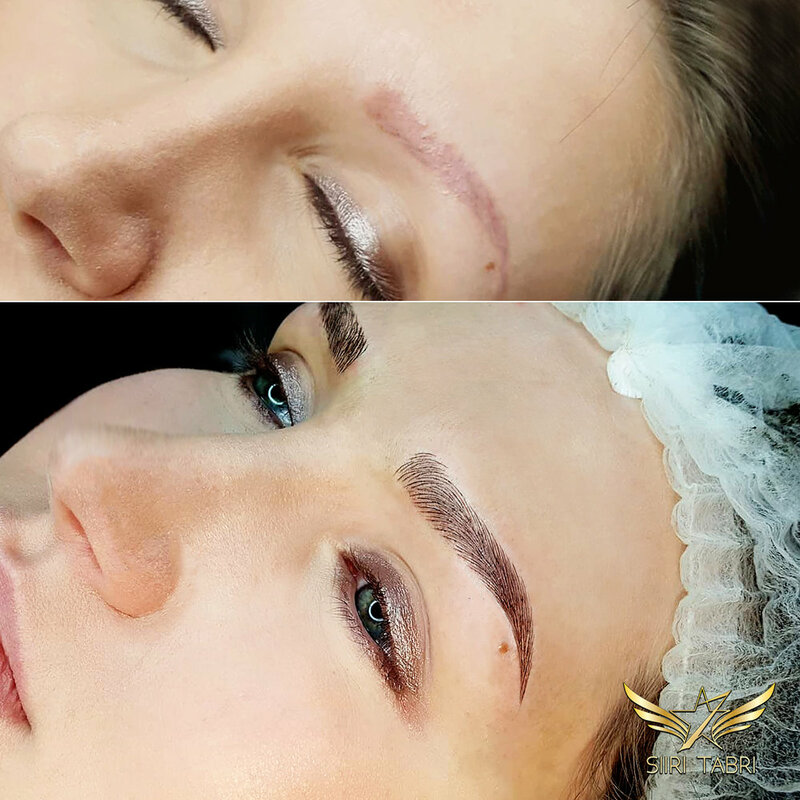 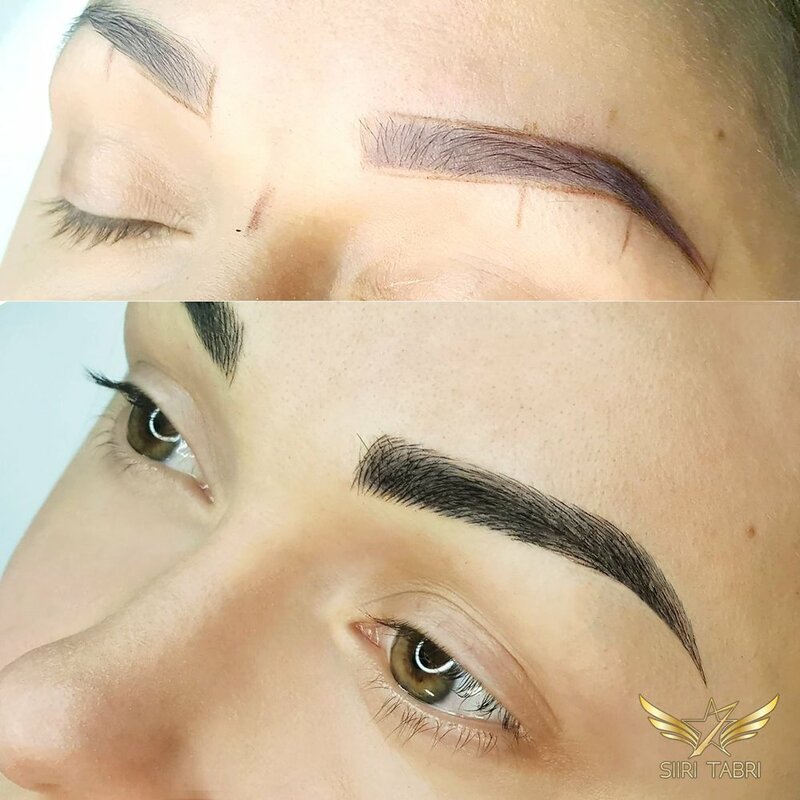 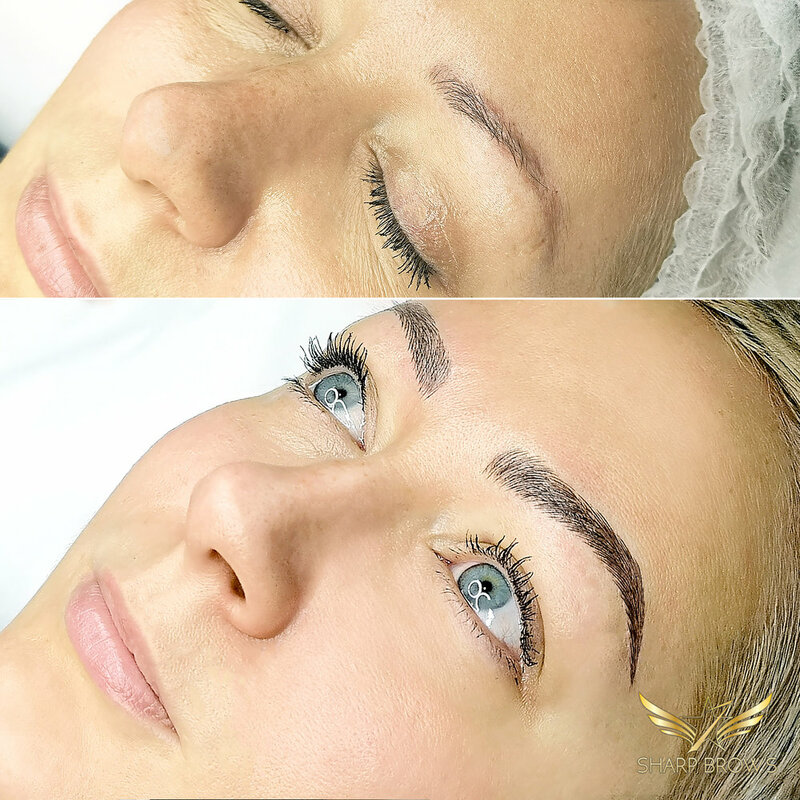 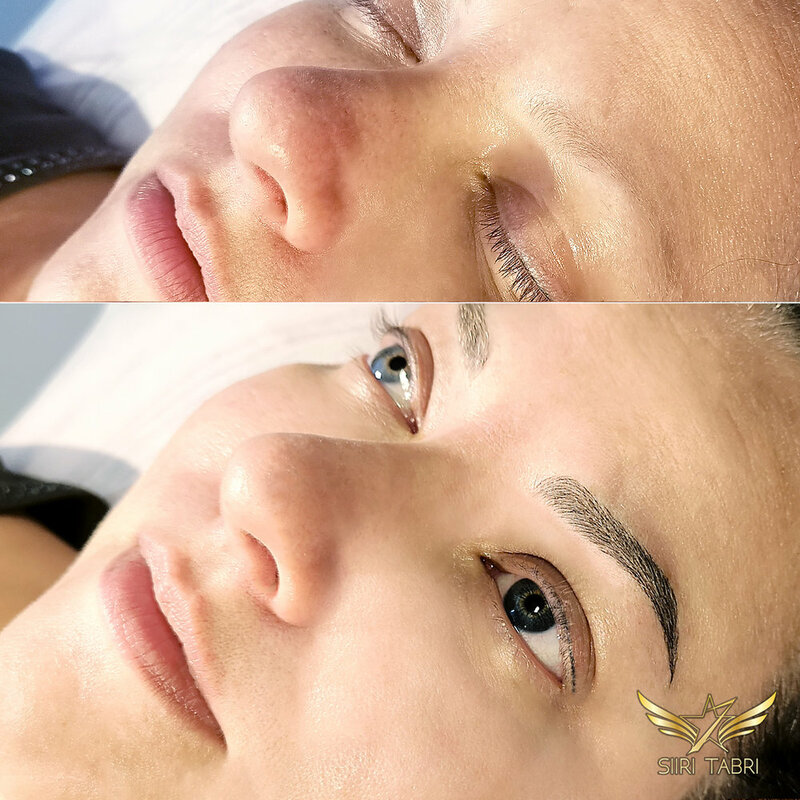 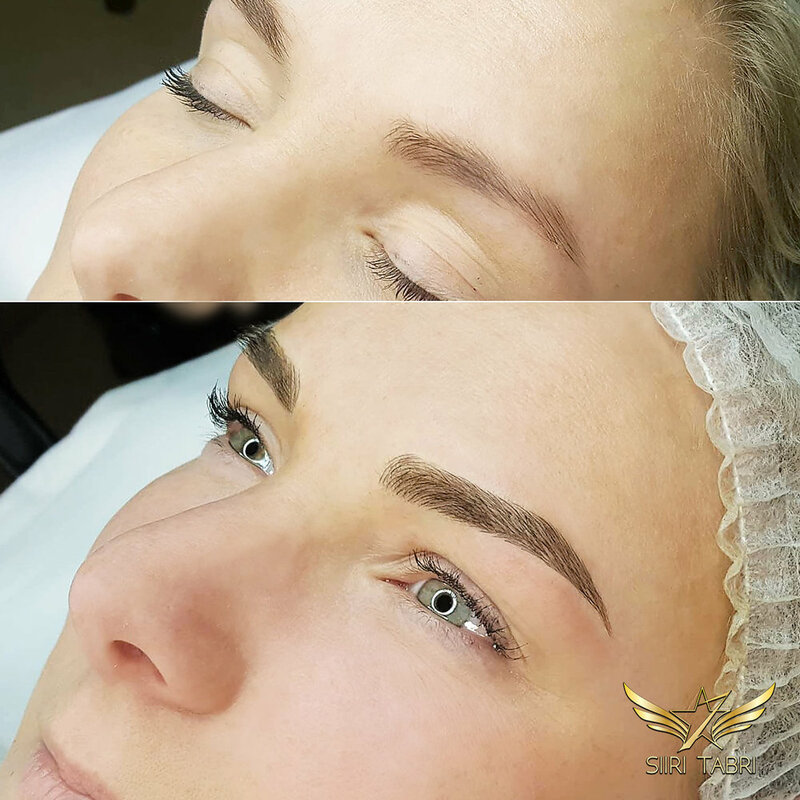 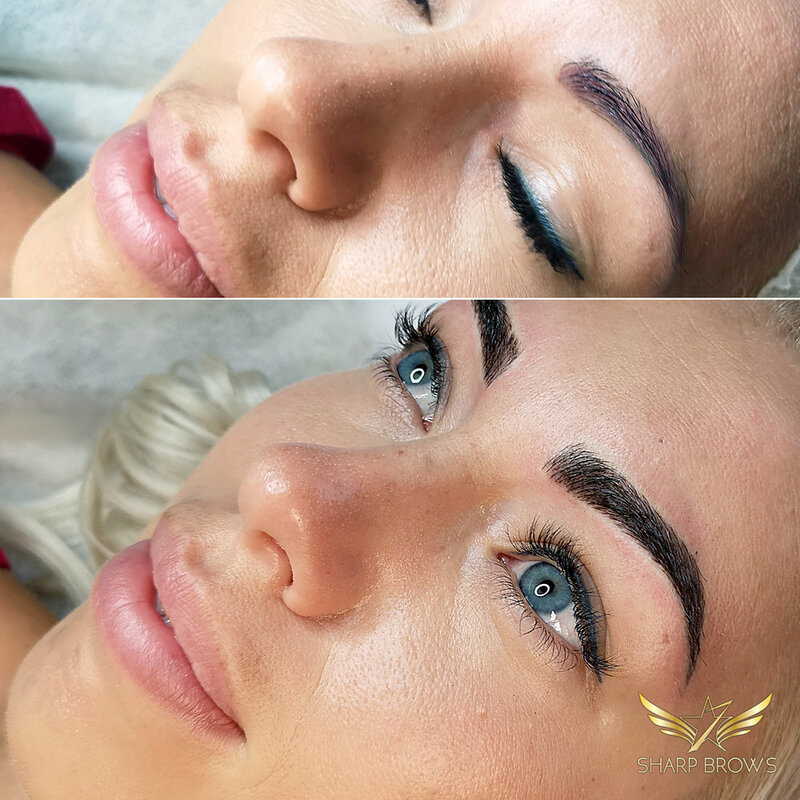 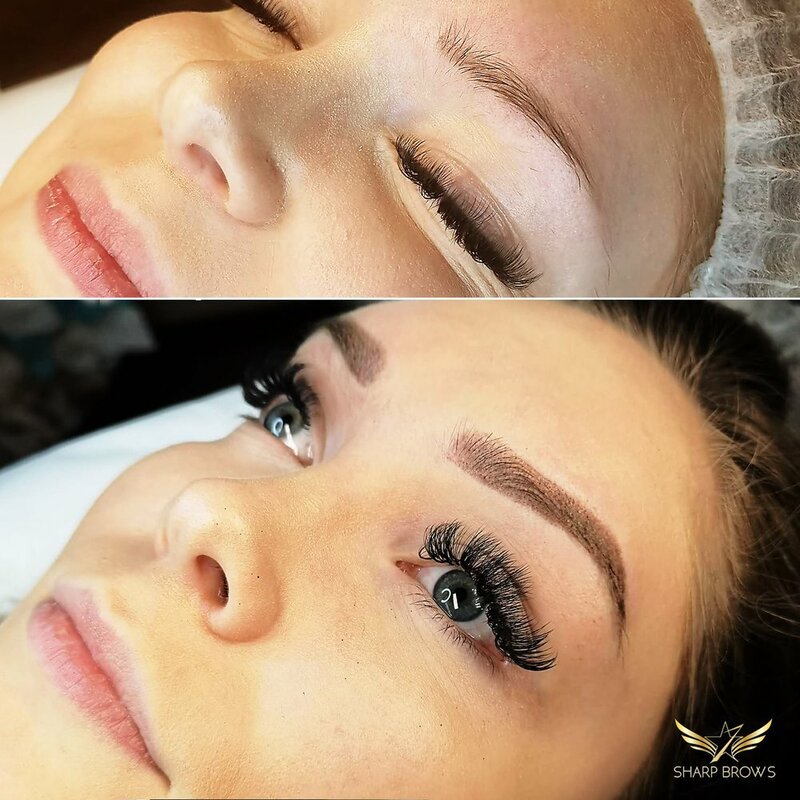 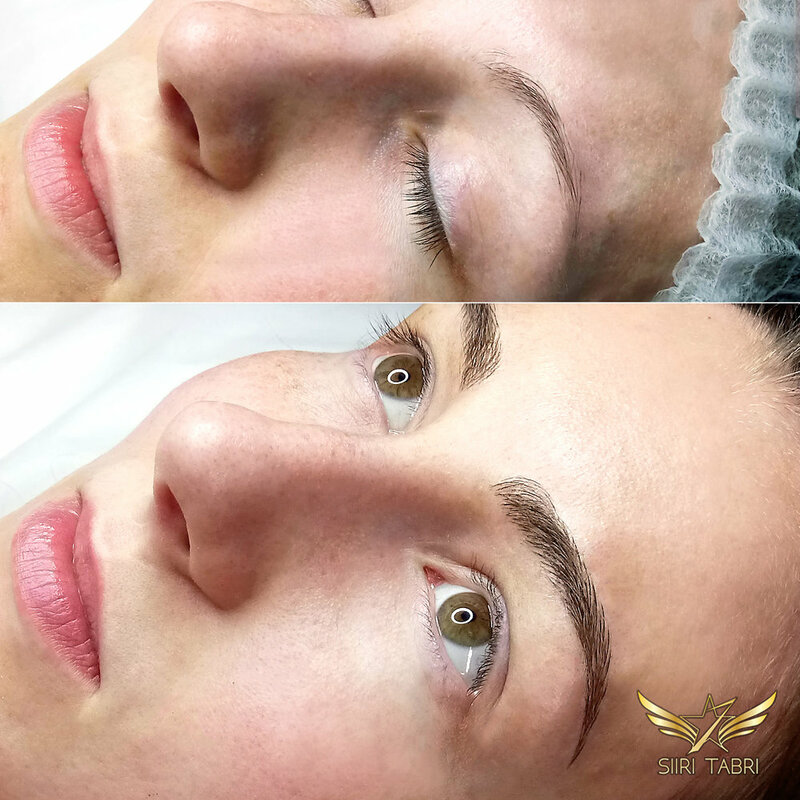 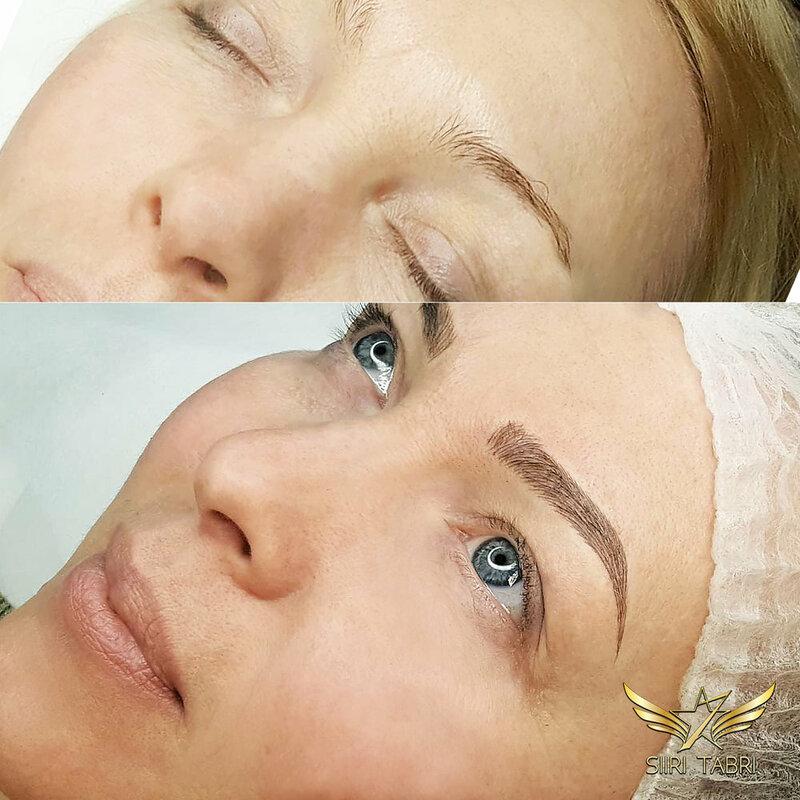 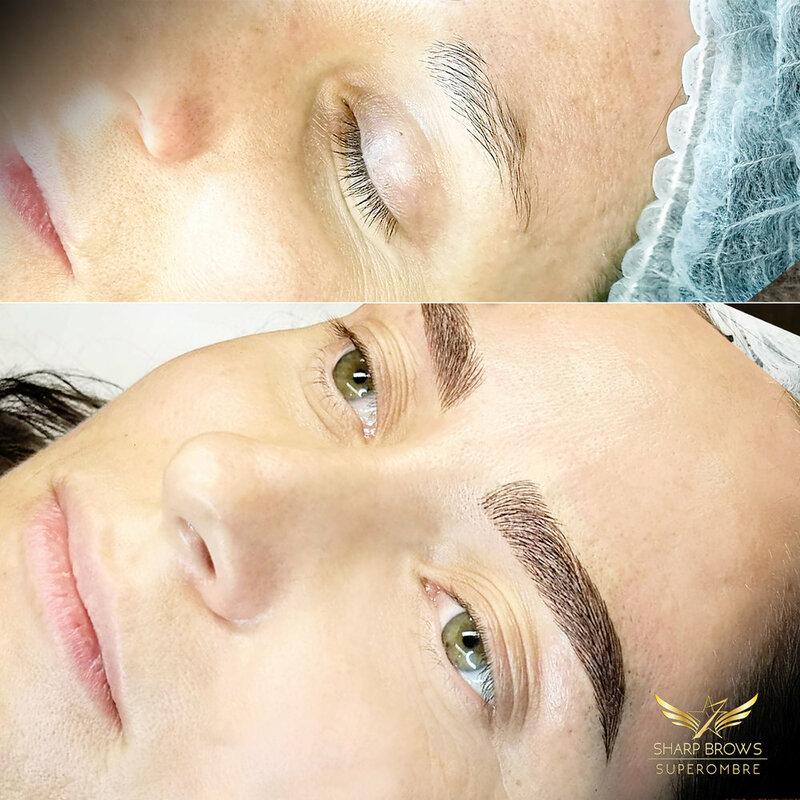 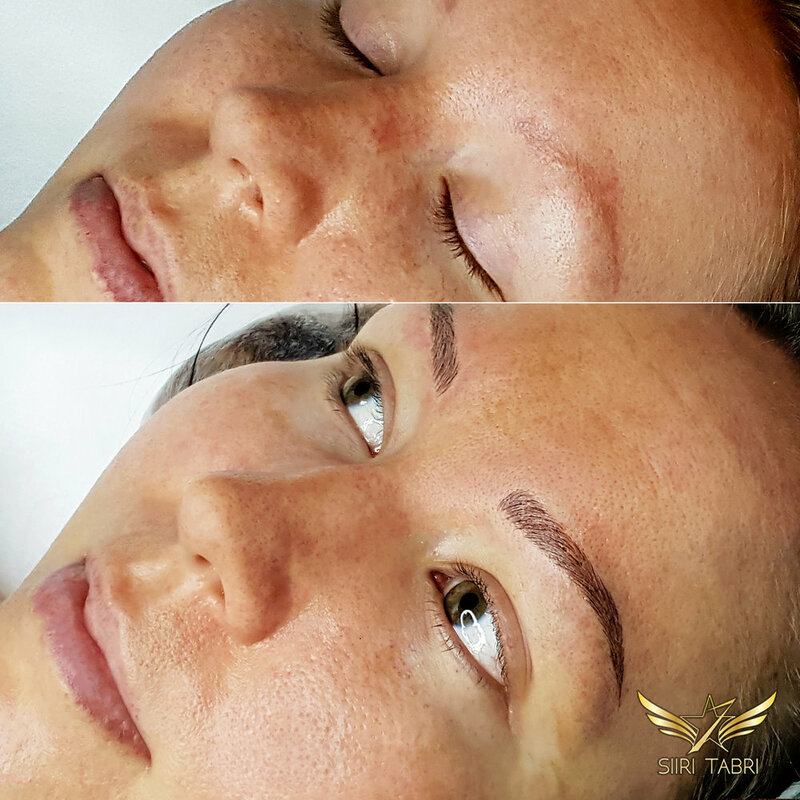 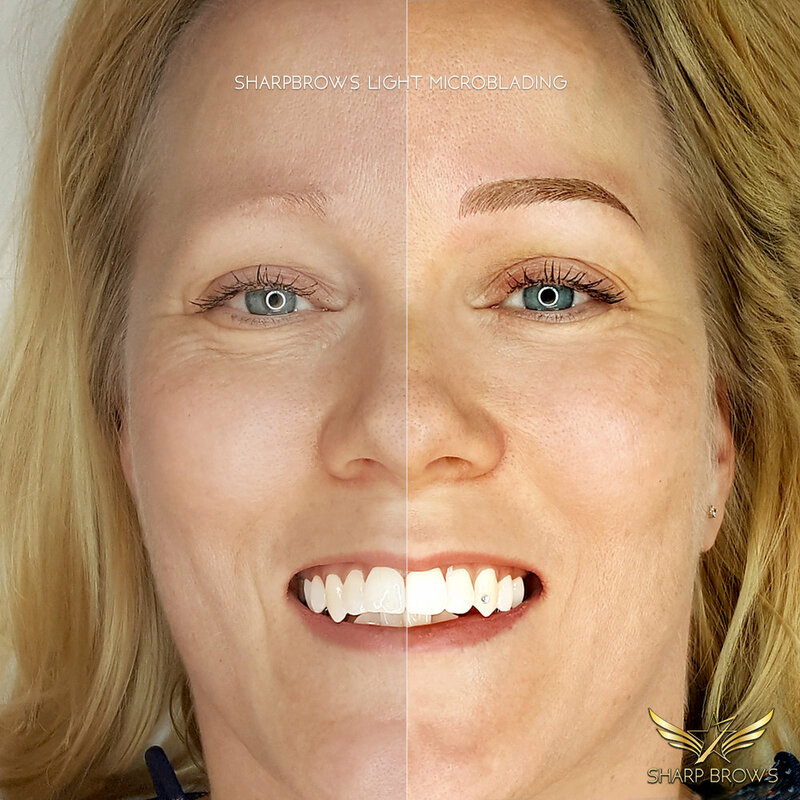 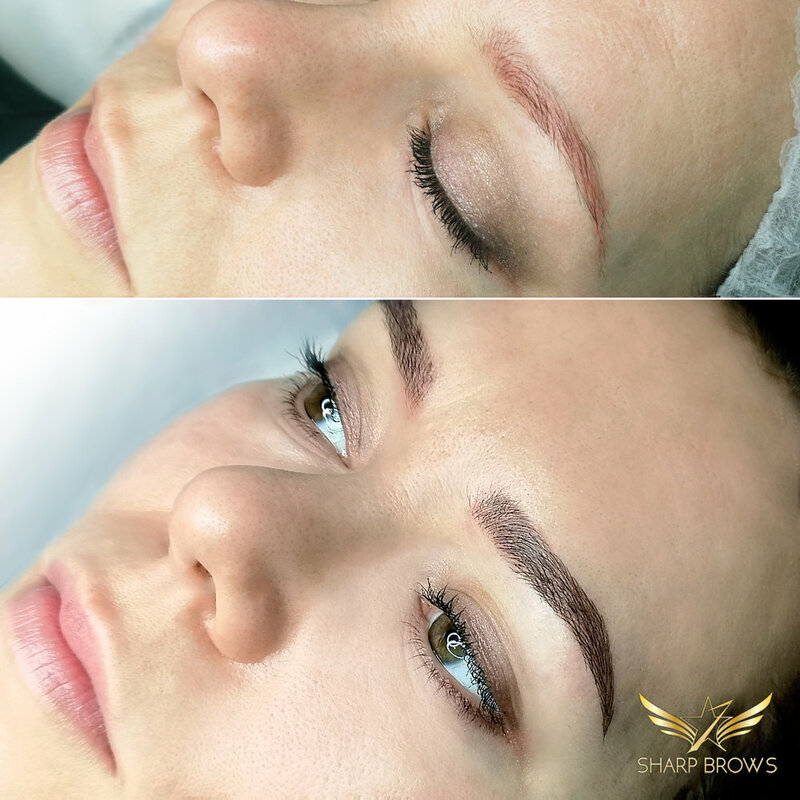 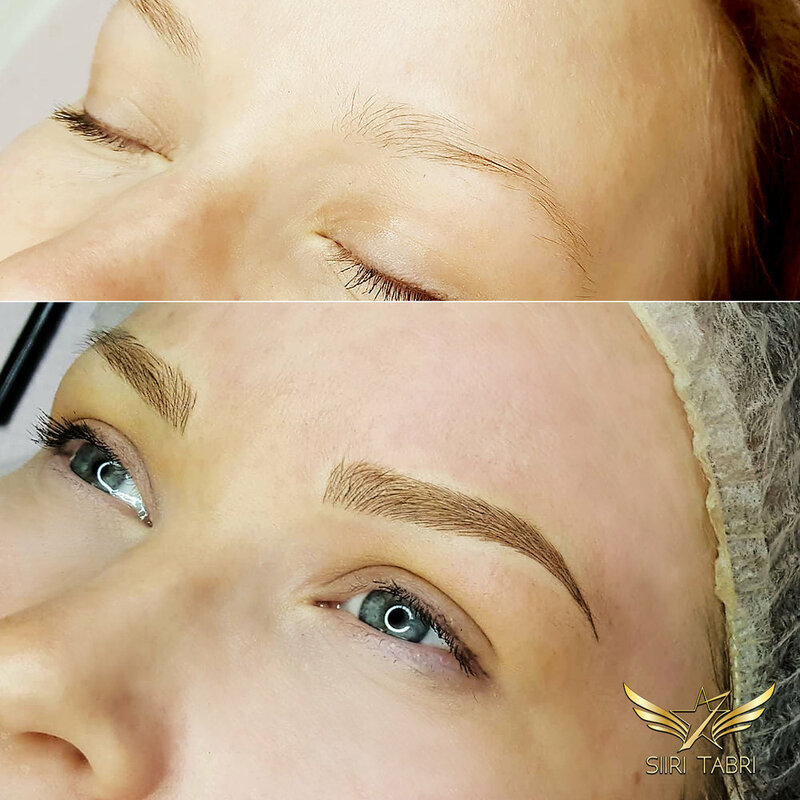 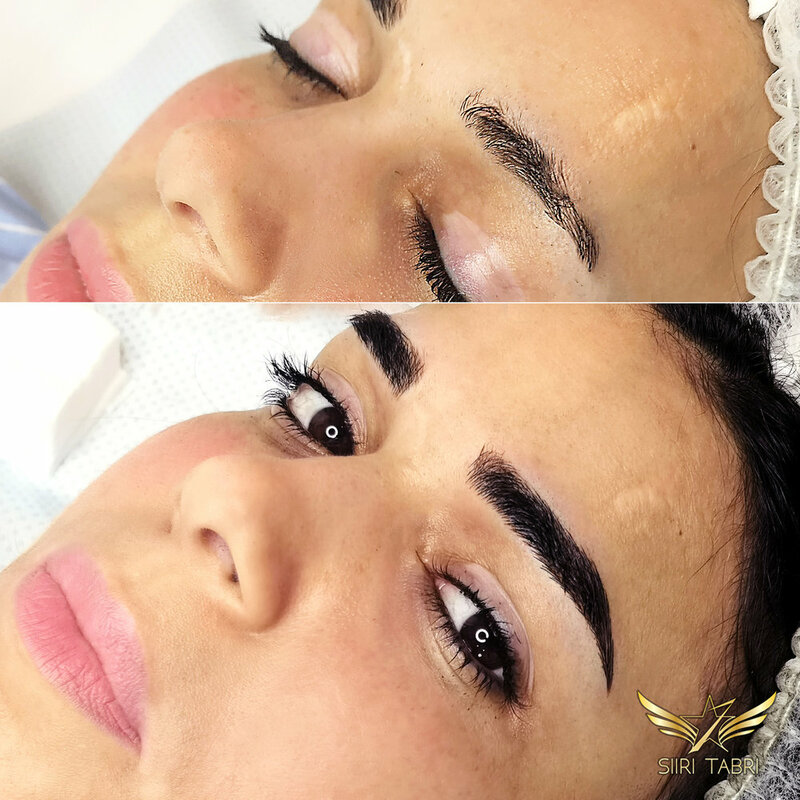 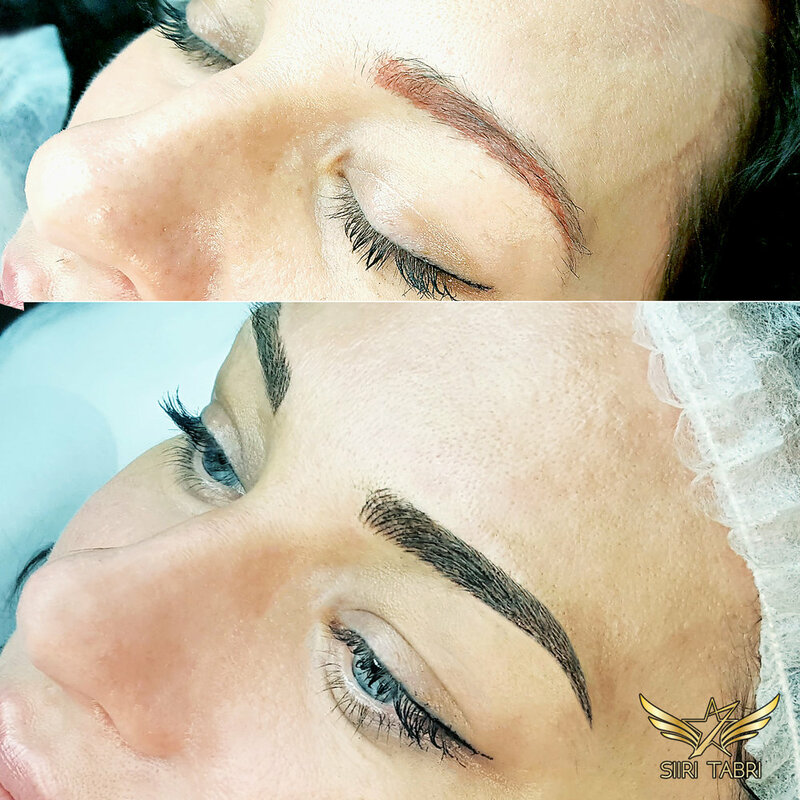 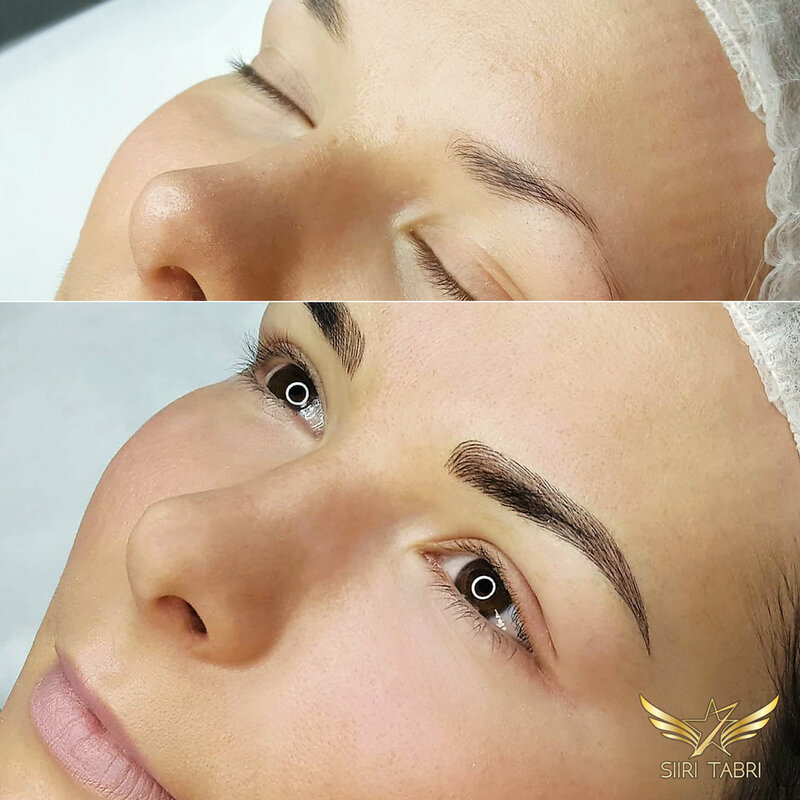 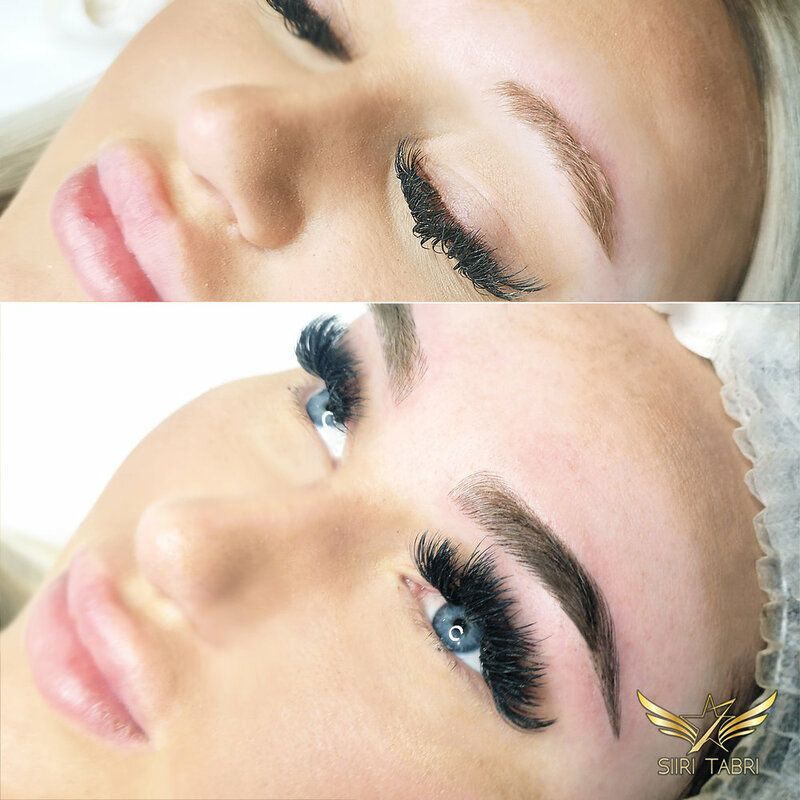 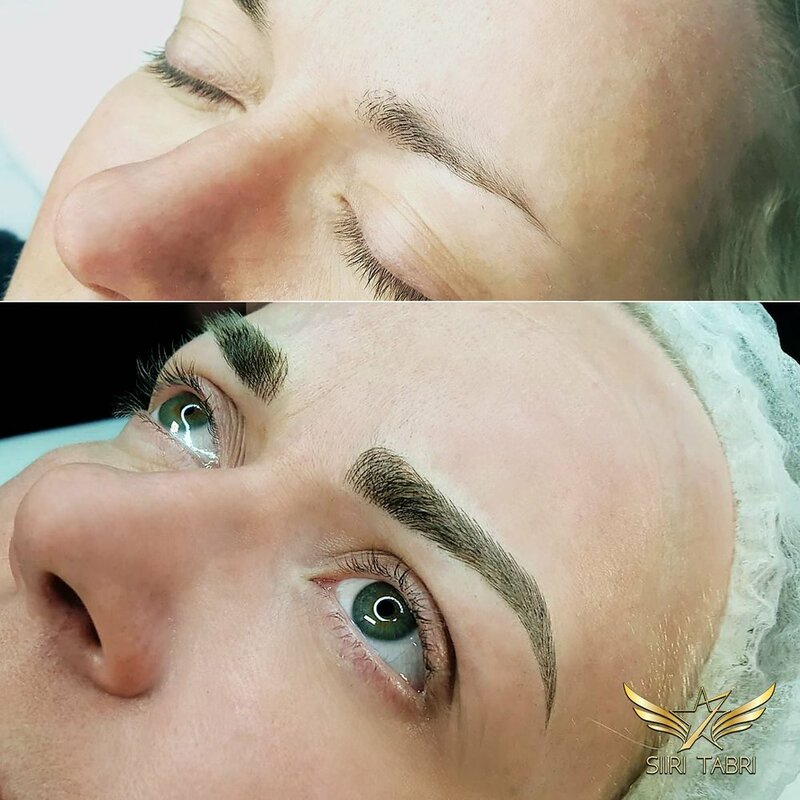 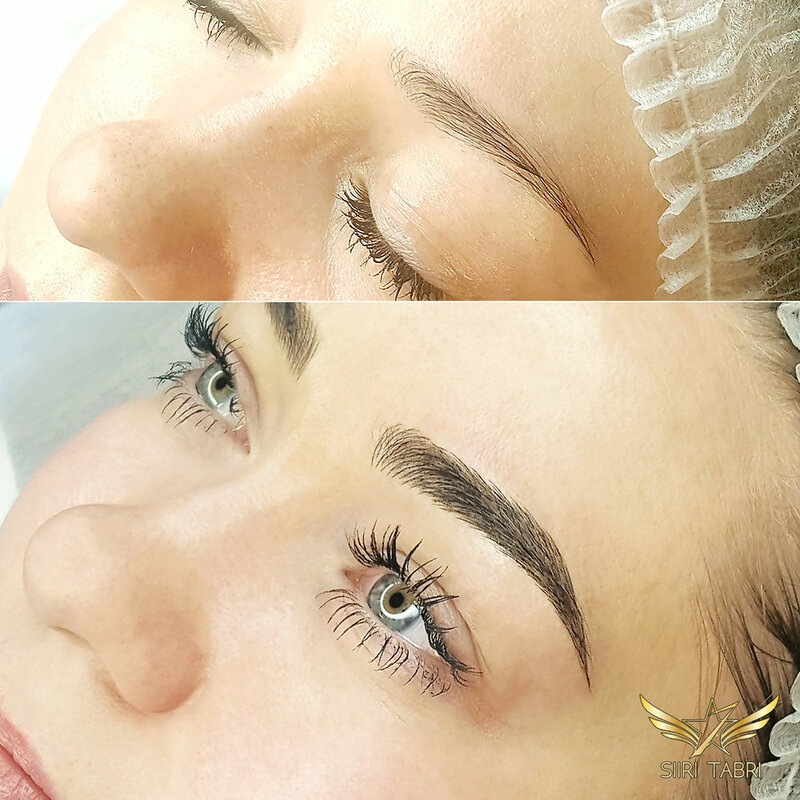 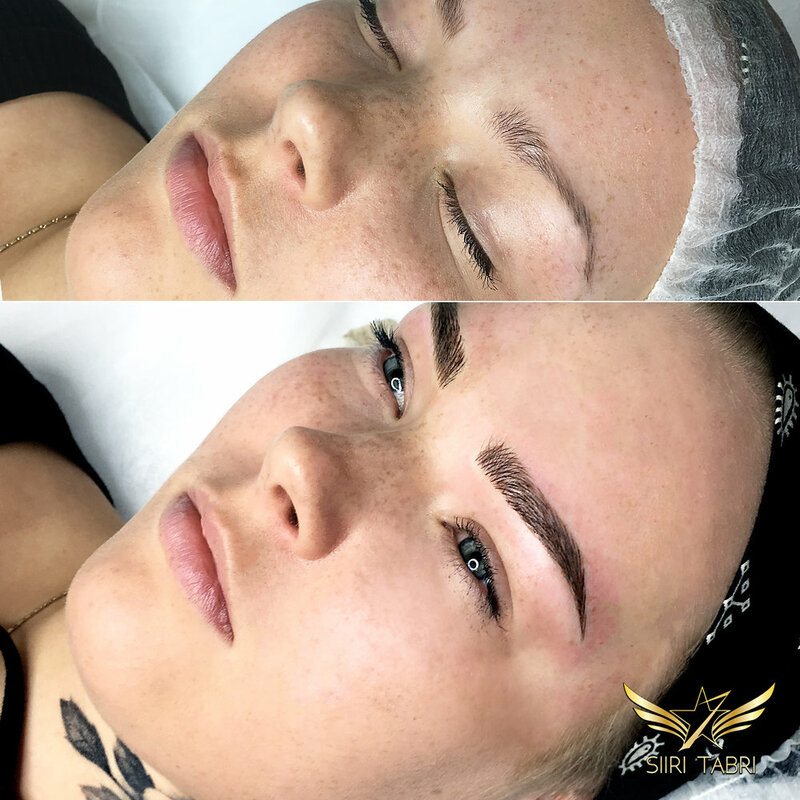 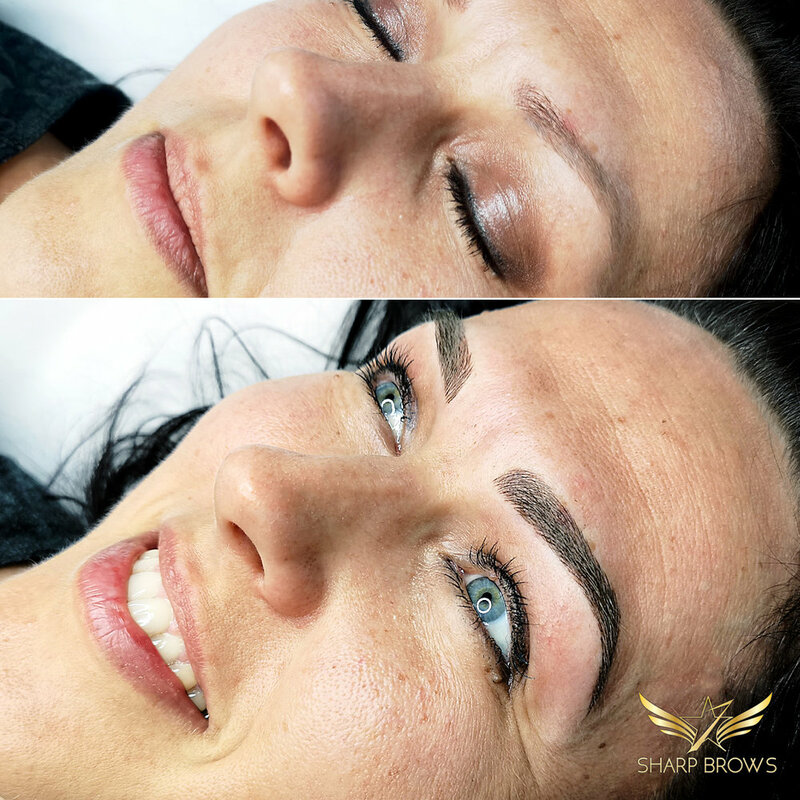 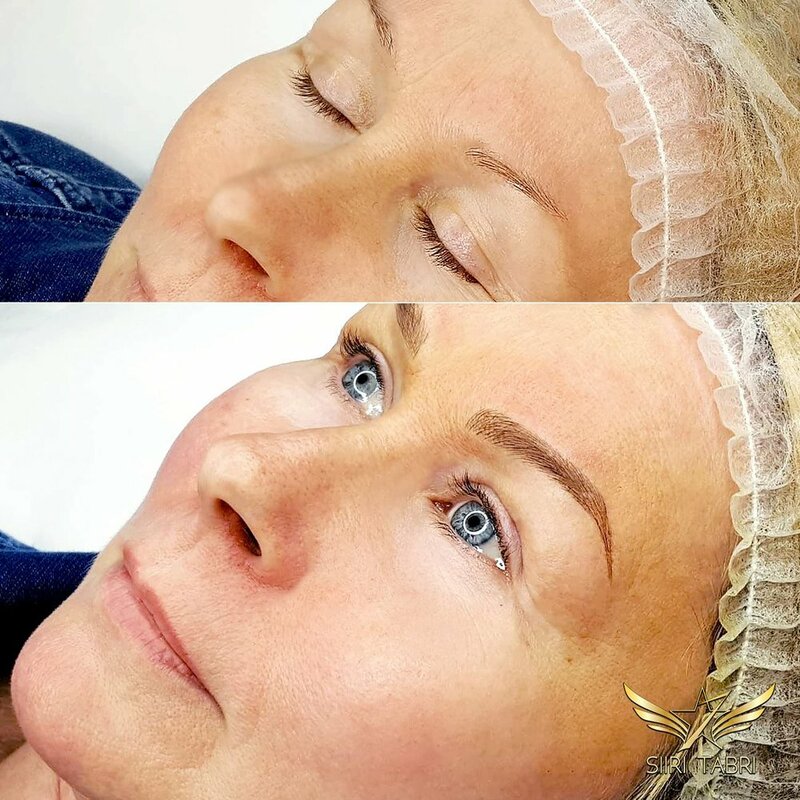 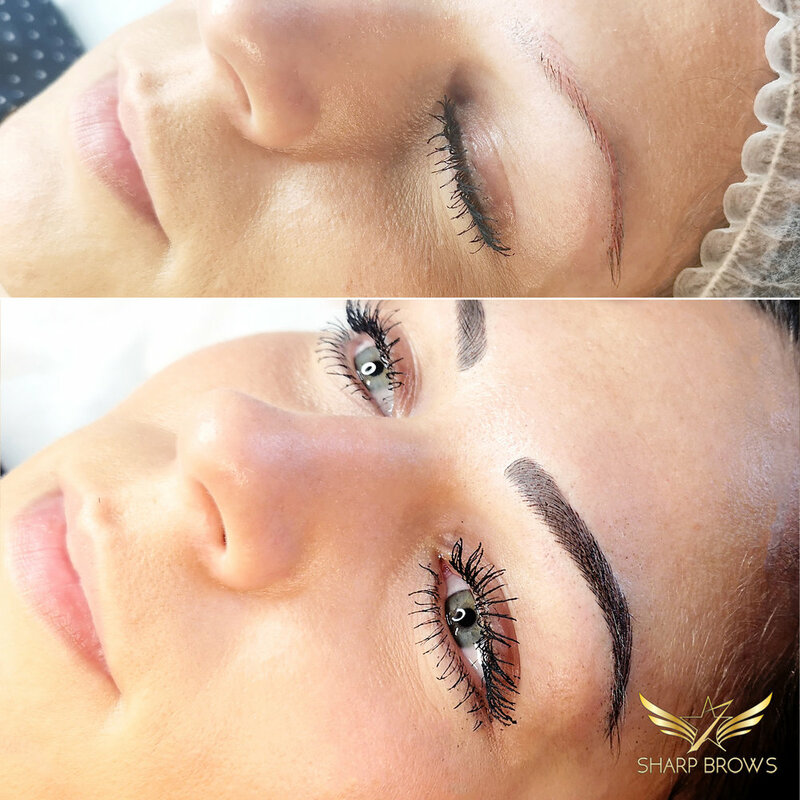 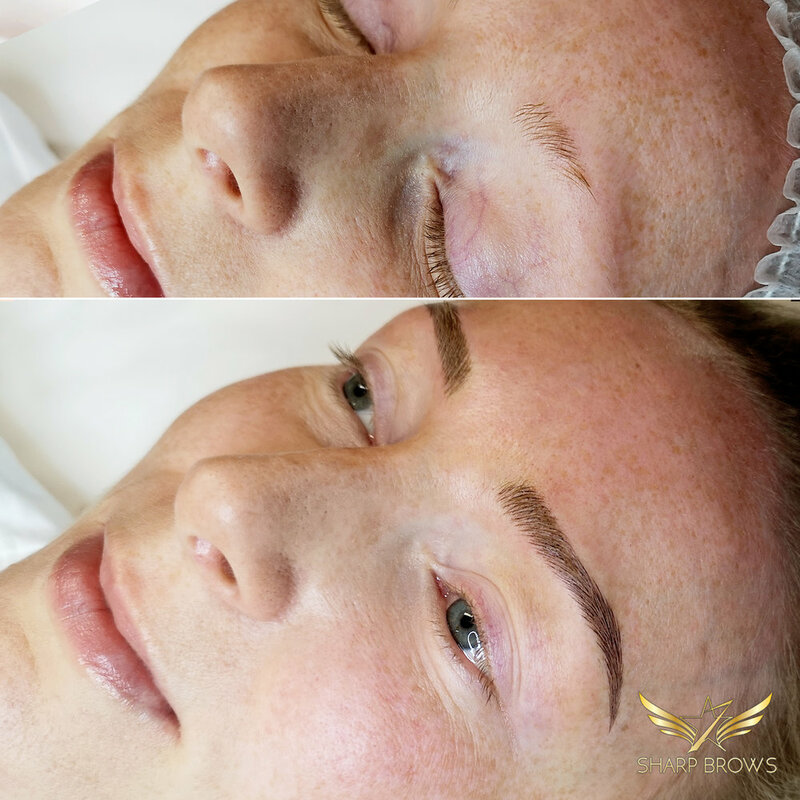 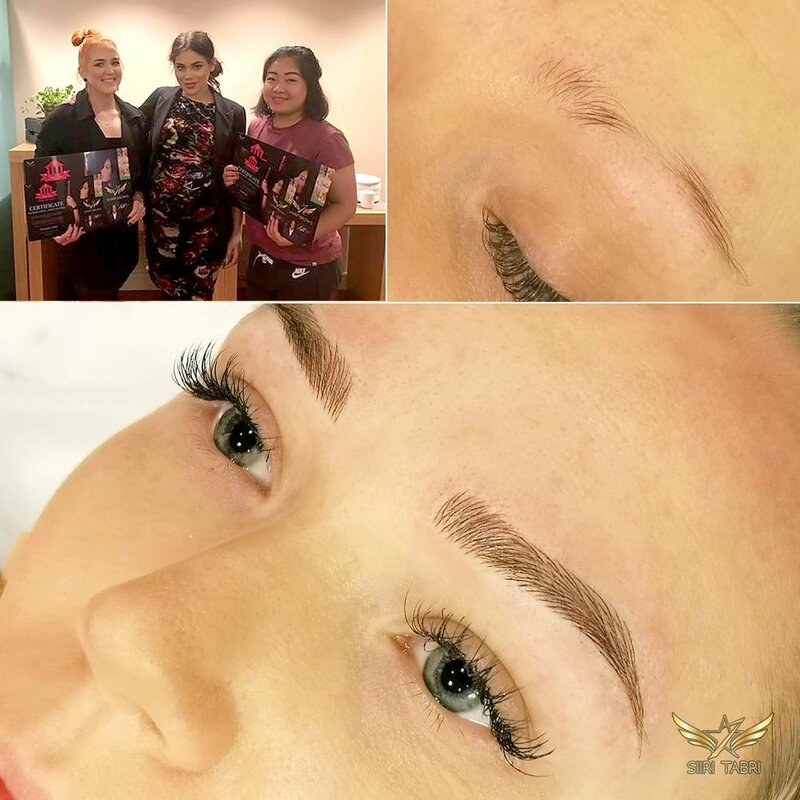 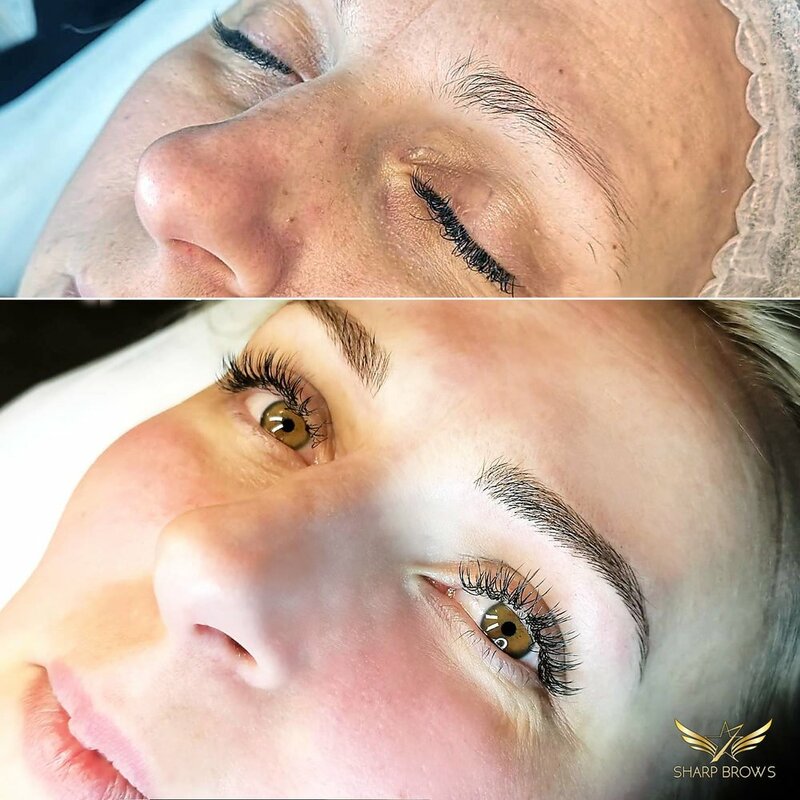 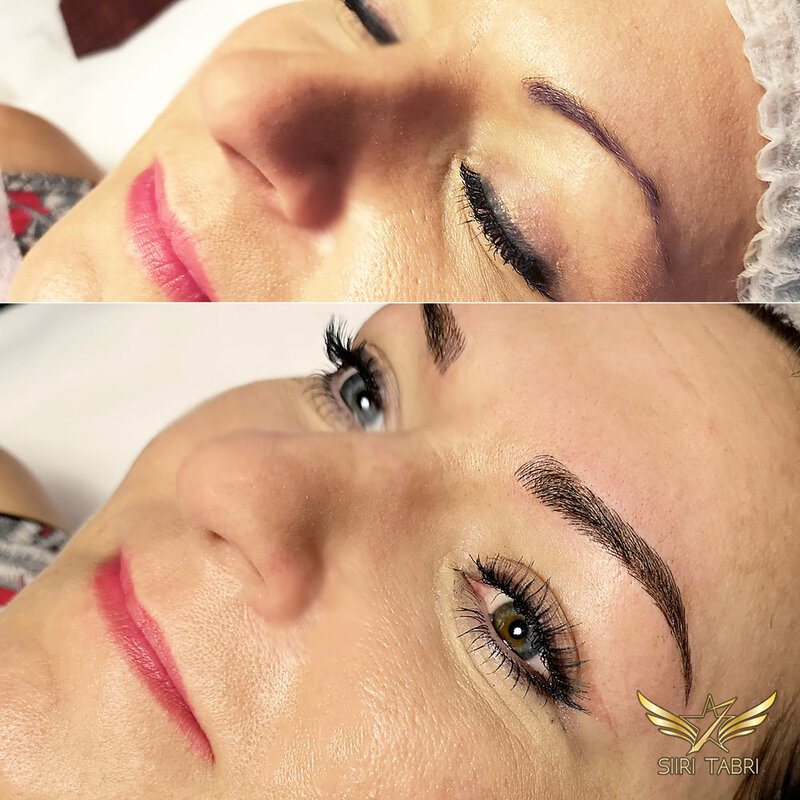 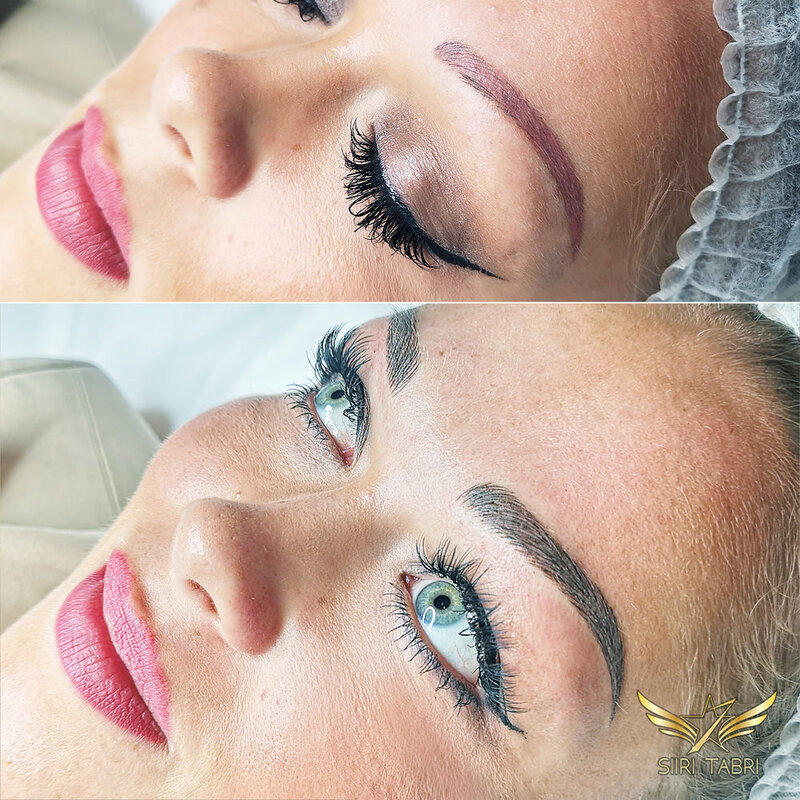 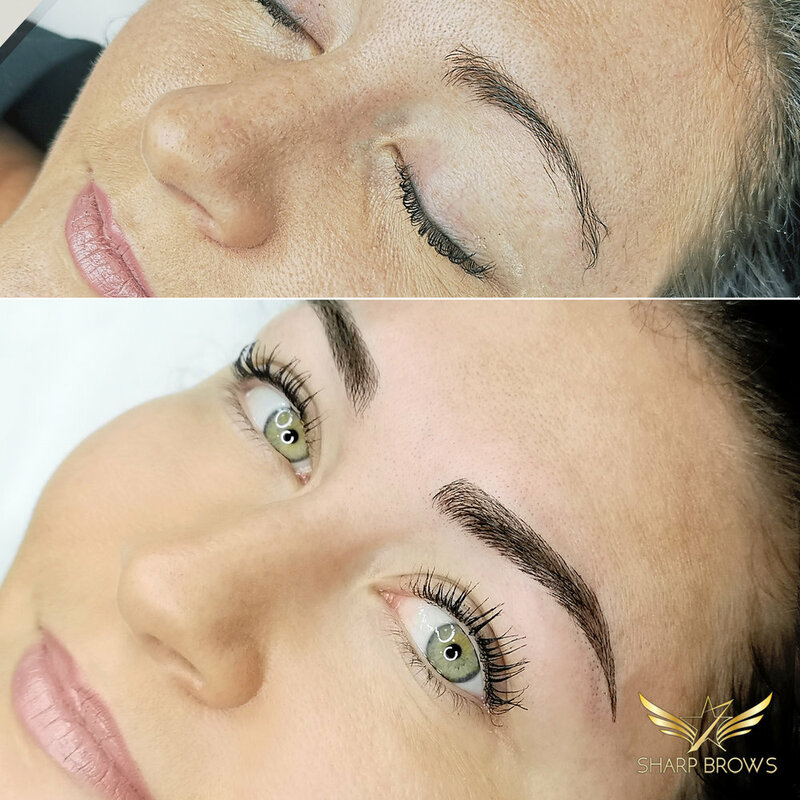 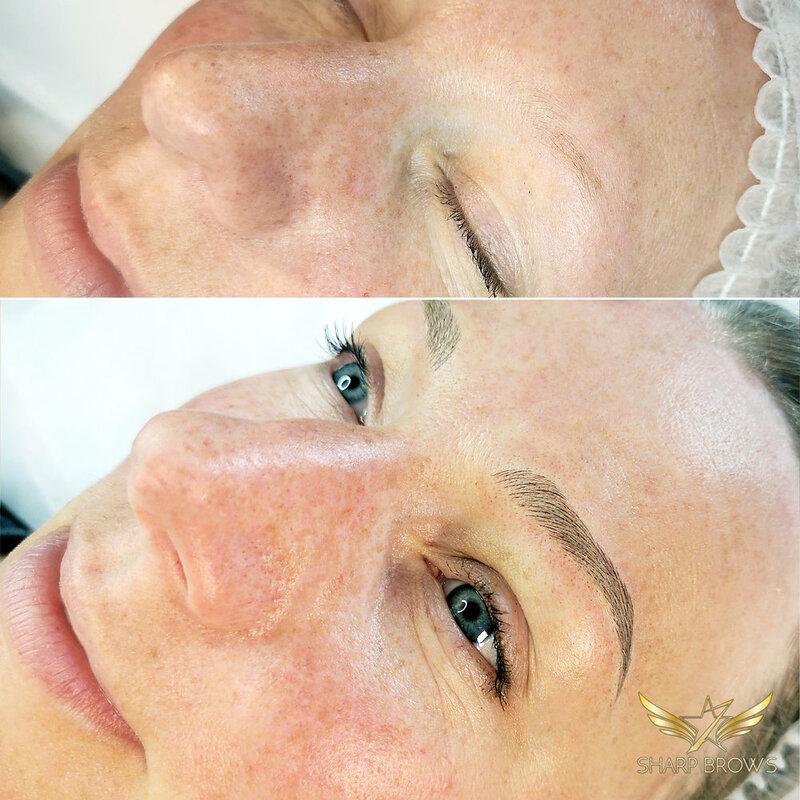 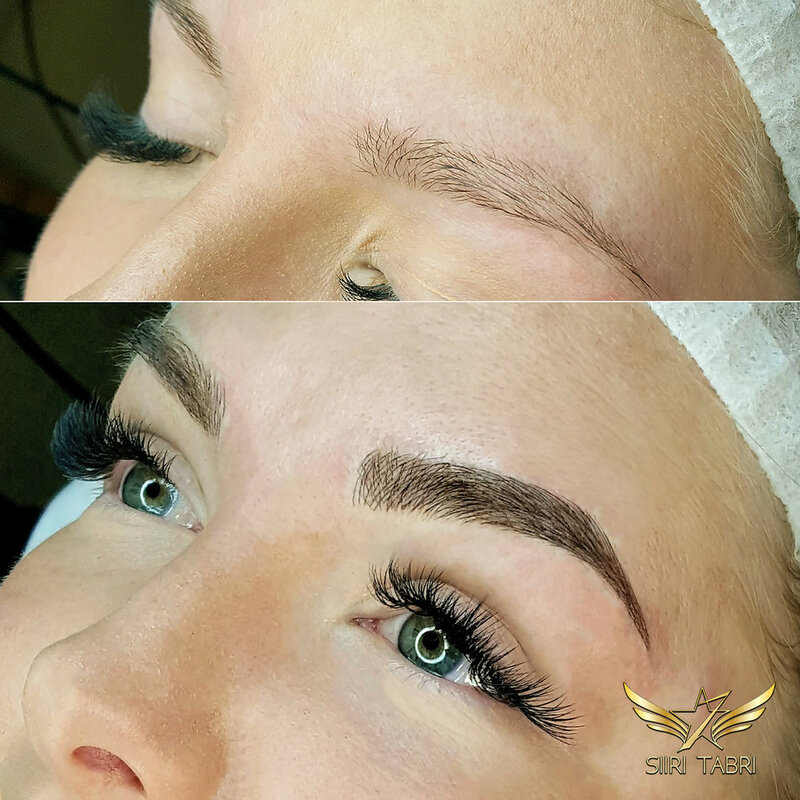 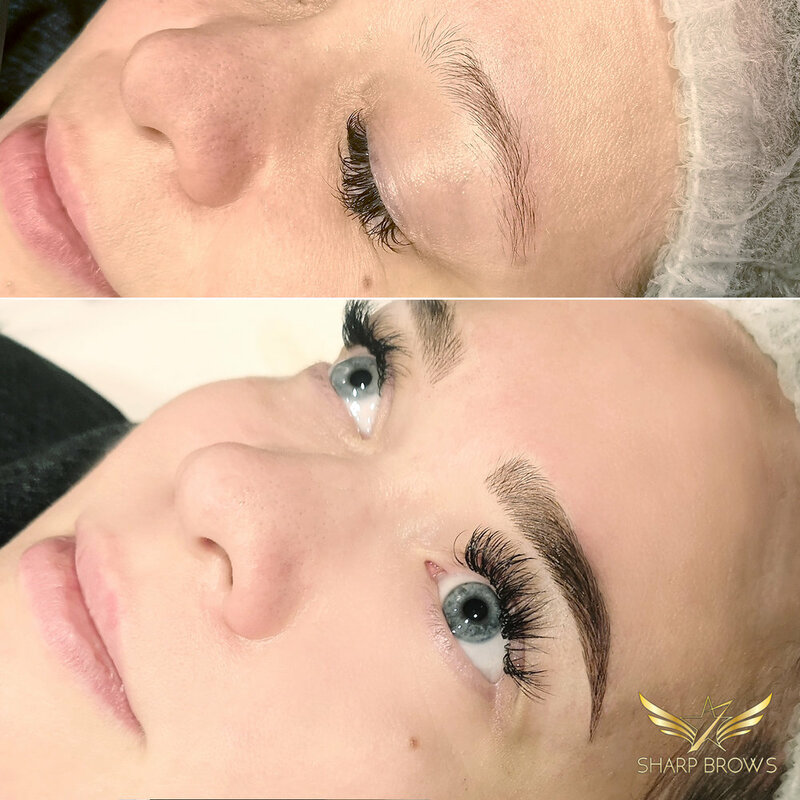 Siiri is known to follow the bone structure, facial features and natural brow hair direction of the client to a great extent, thus being able to create brows that look extremely natural, even if the initial situation is very challenging. 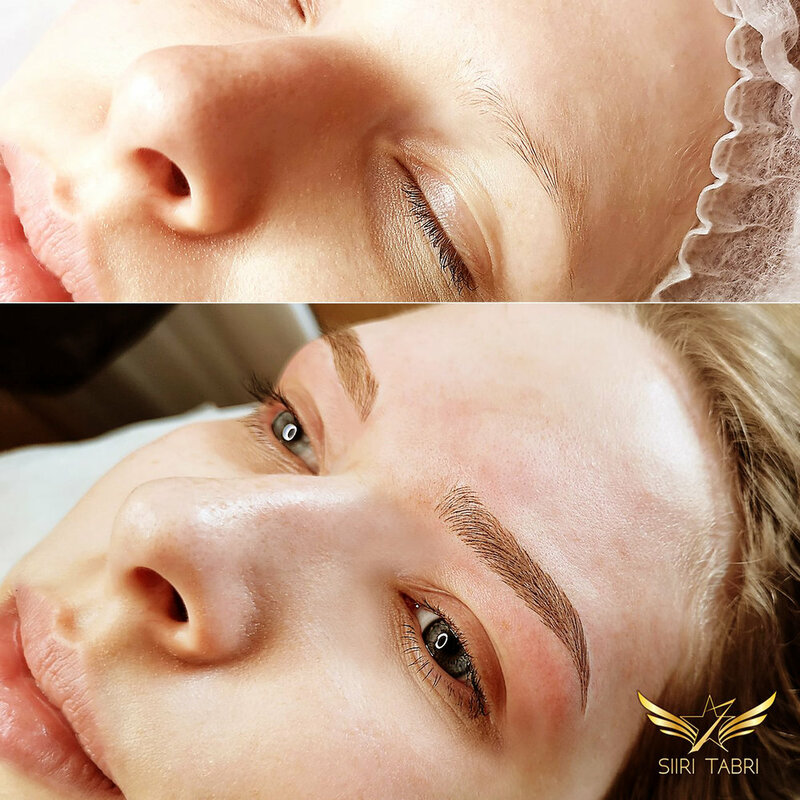 Nowadays, Siiri works on each pair of brows with utmost care as long as it takes, accepting nothing less than absolutely perfect result, thus also once making a point of missing a flight home to finish a difficult procedure in London.